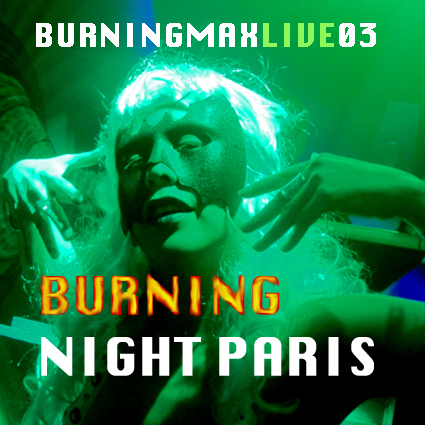 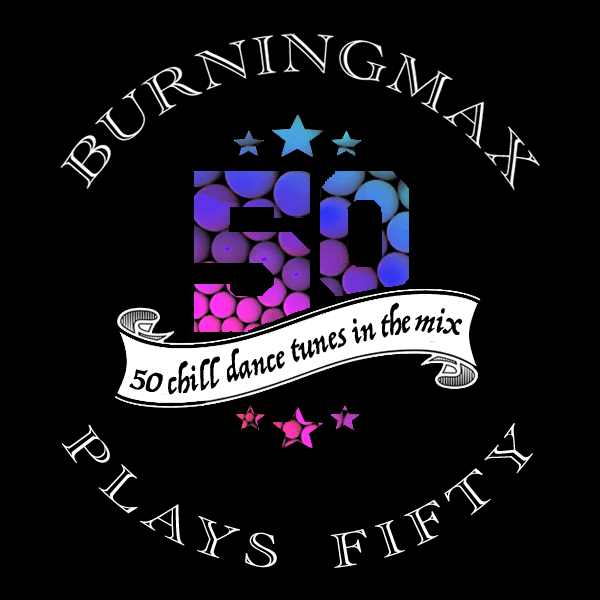 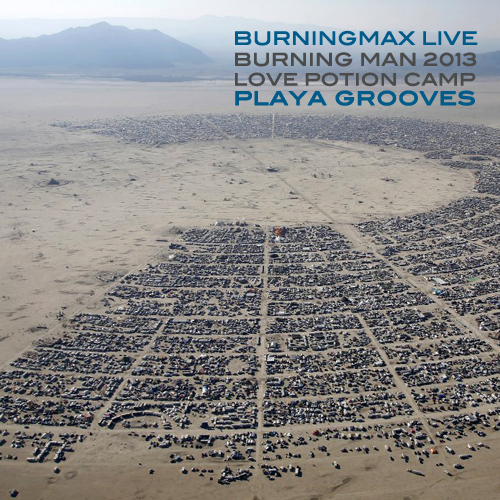 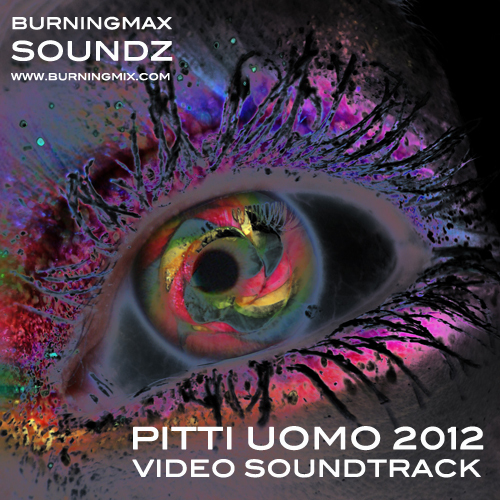 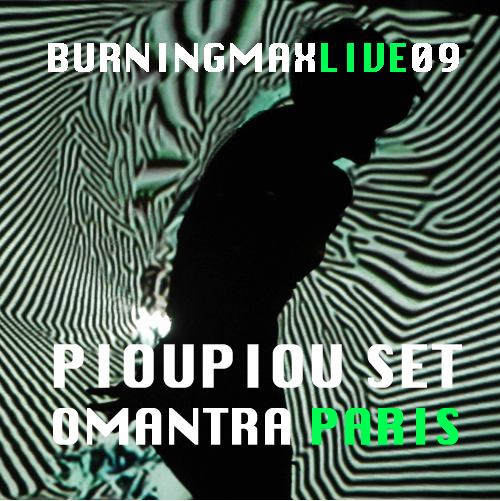 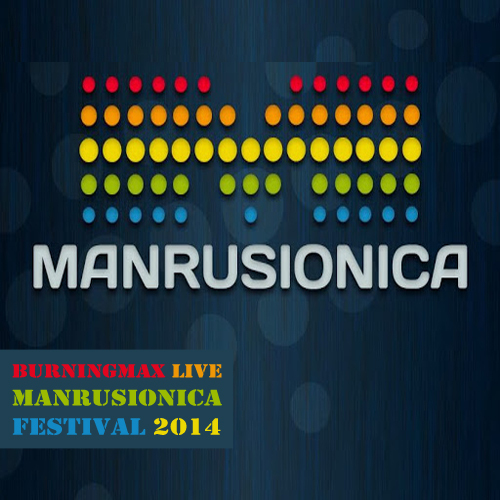 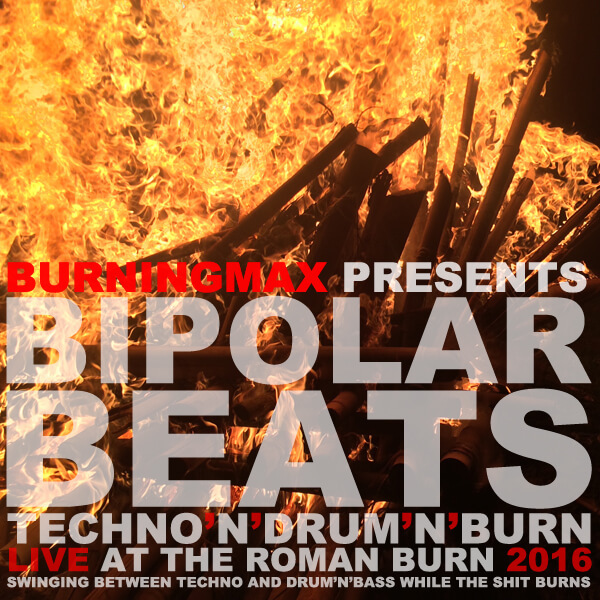 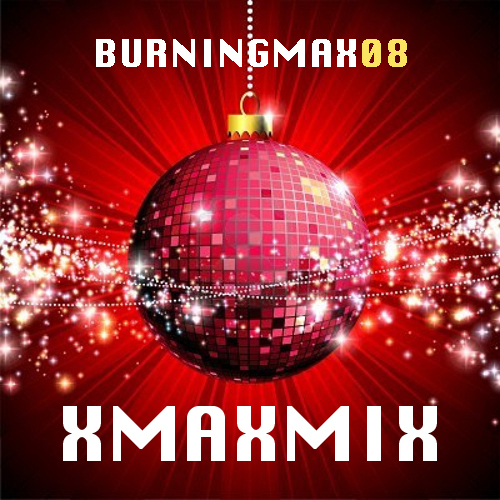 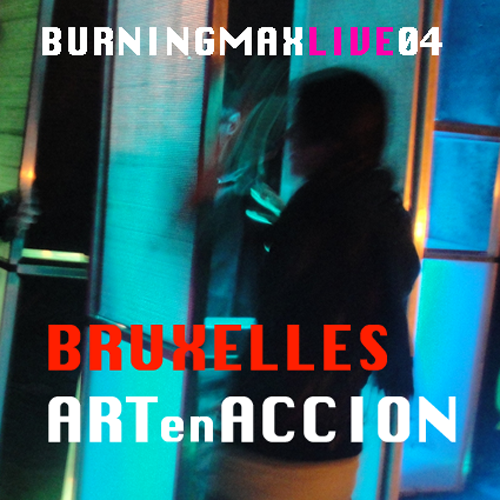 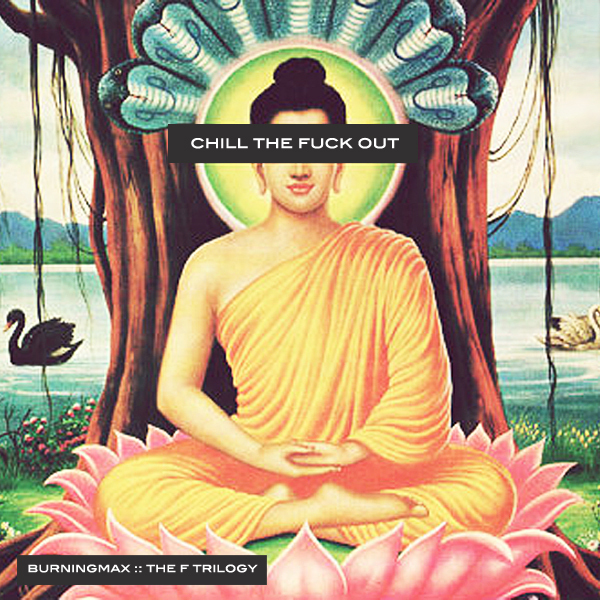 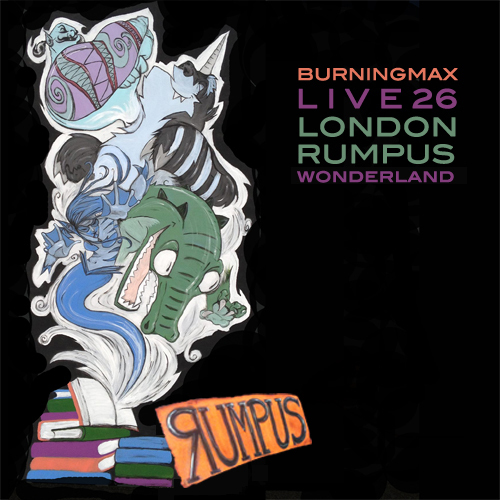 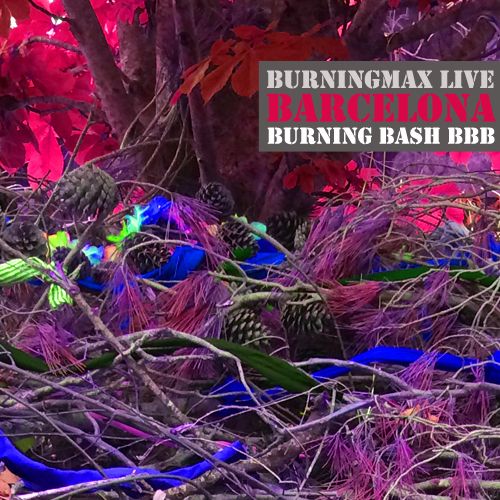 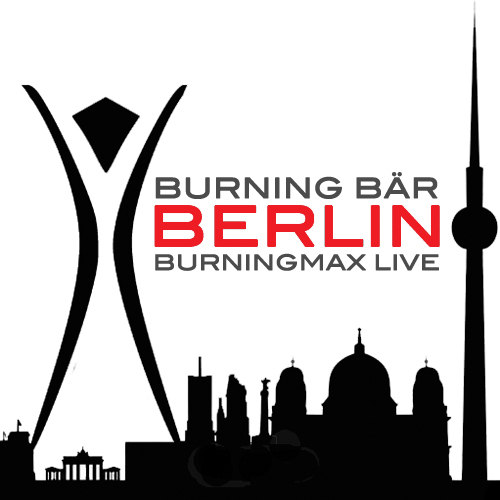 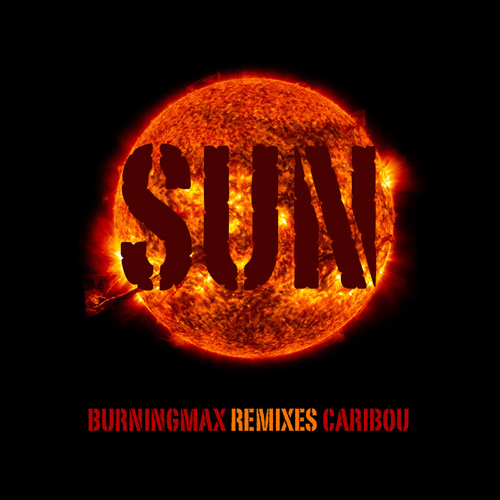 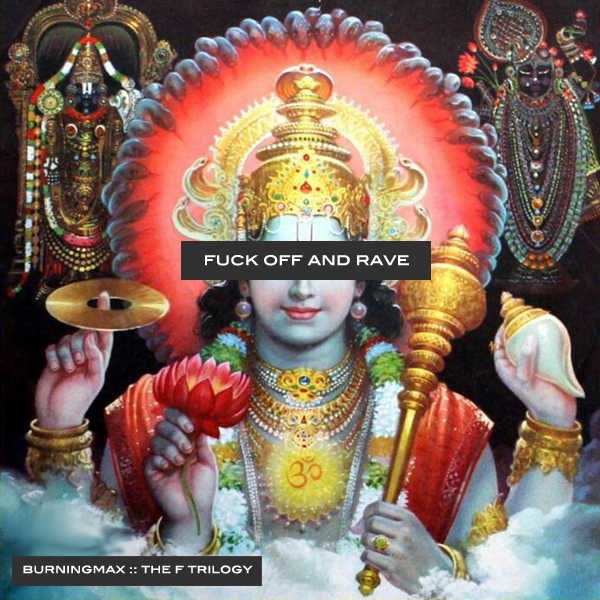 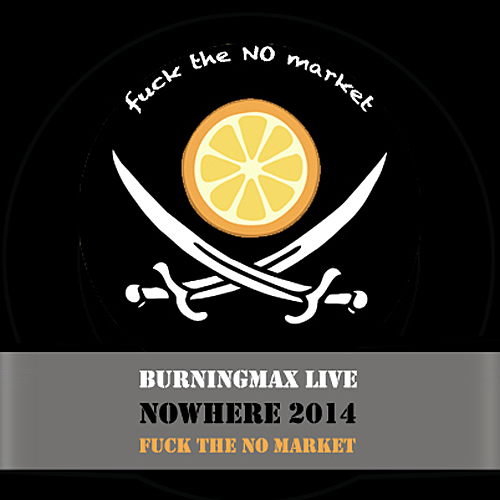 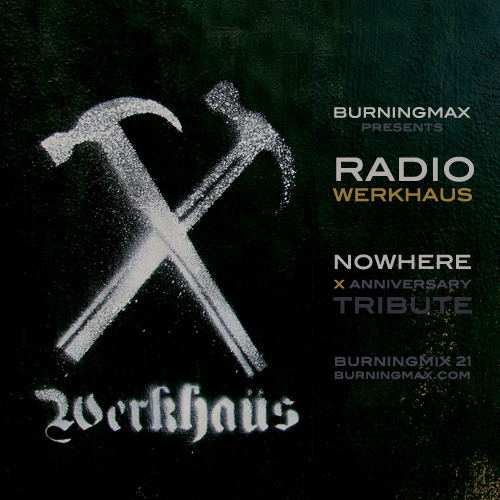 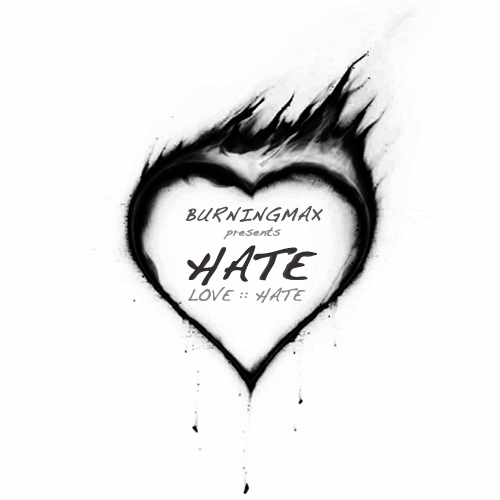 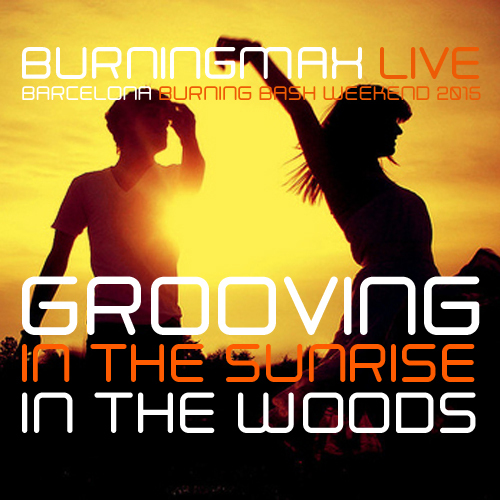 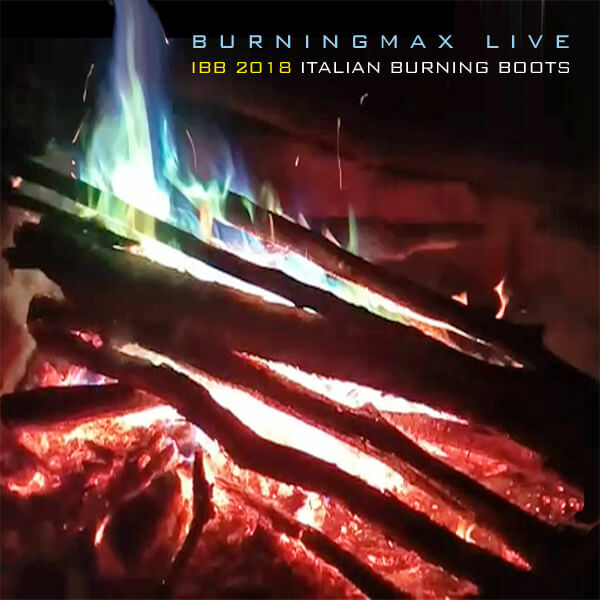 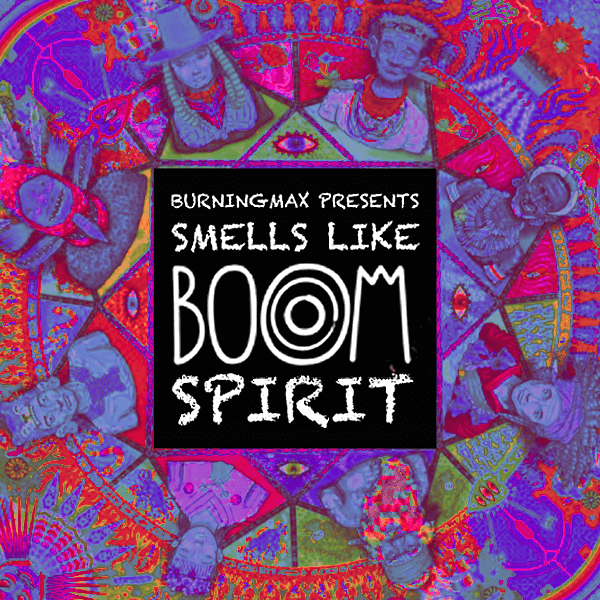 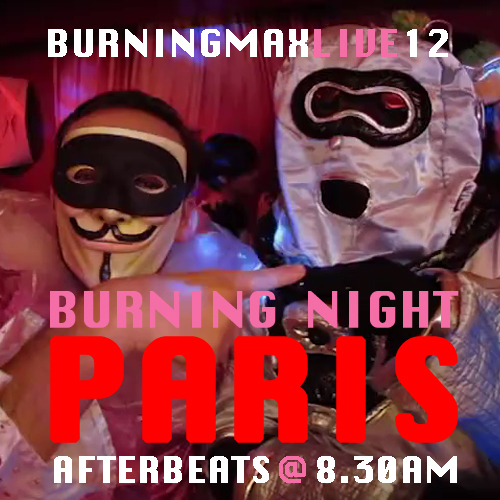 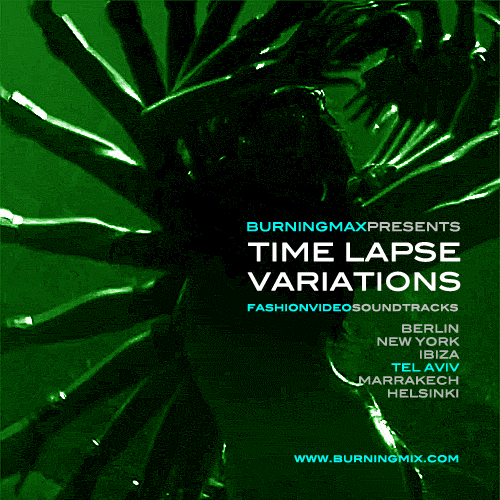 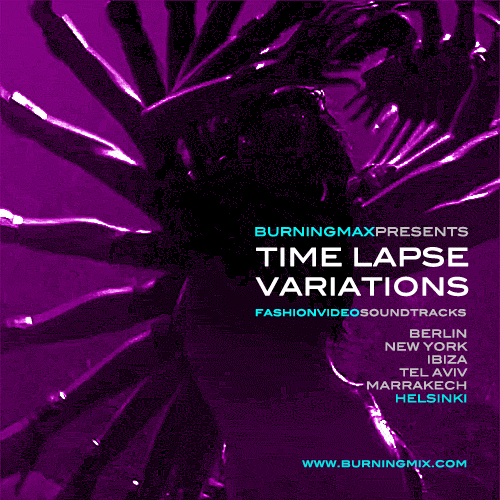 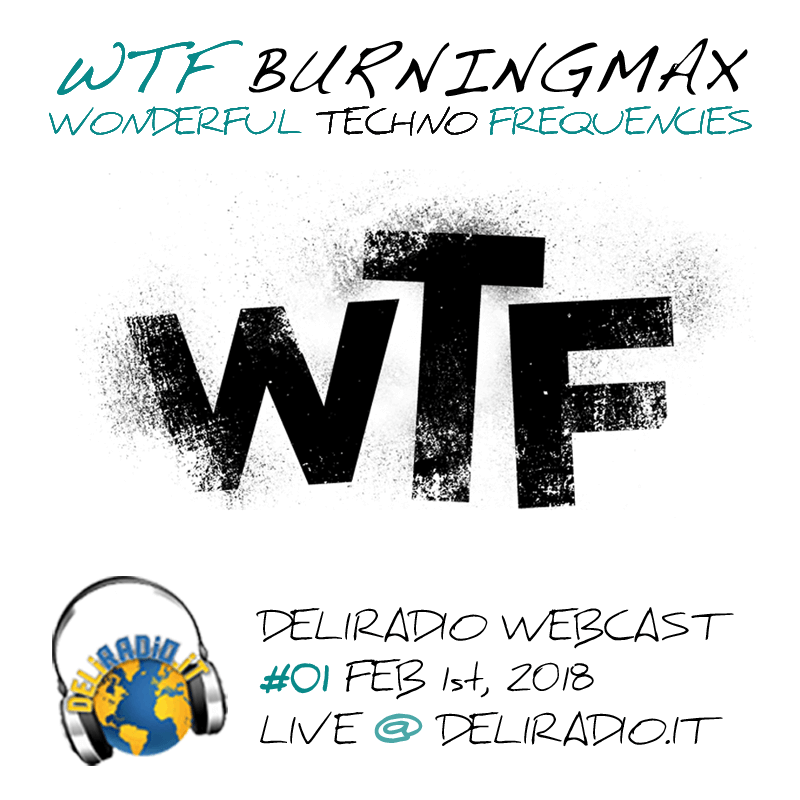 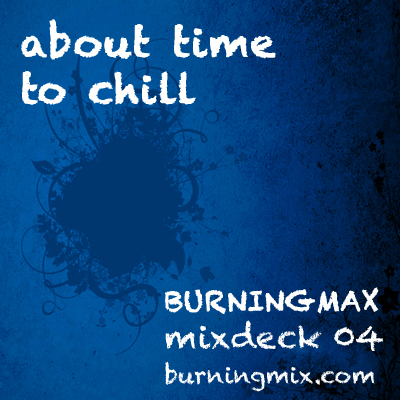 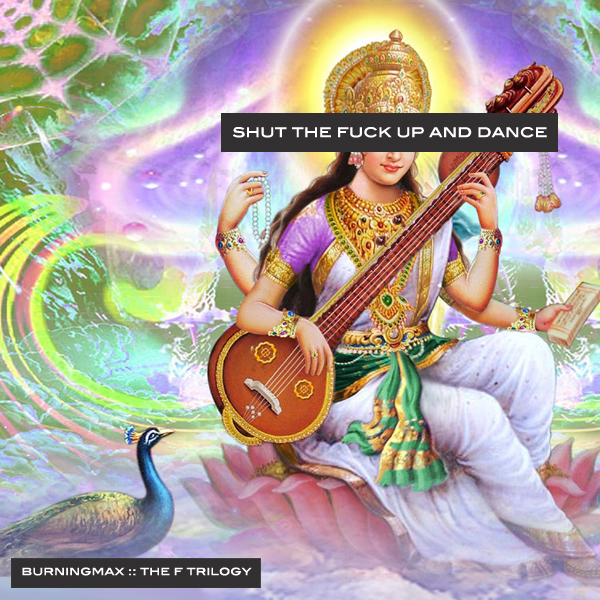 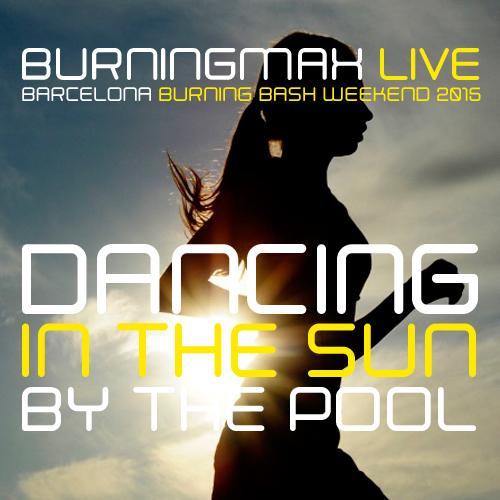 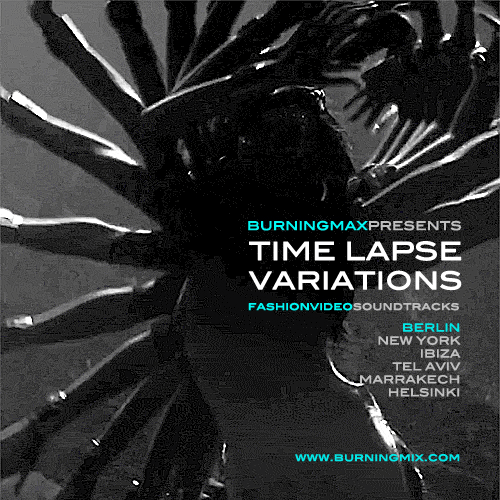 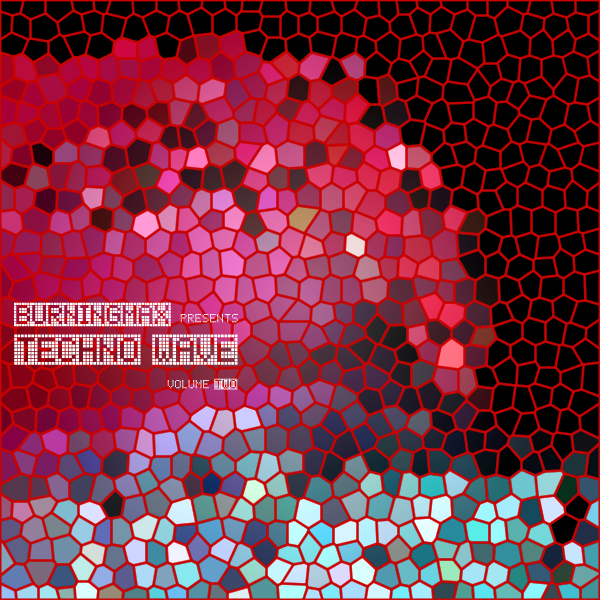 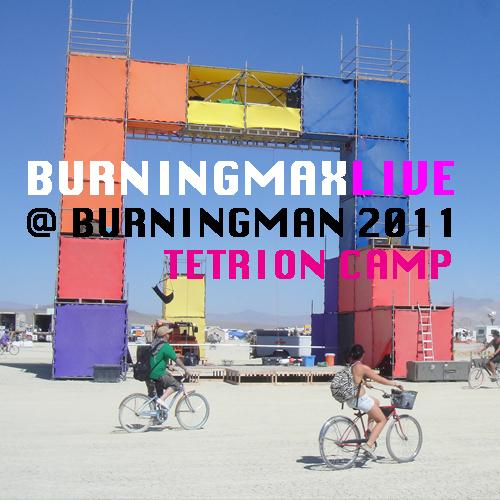 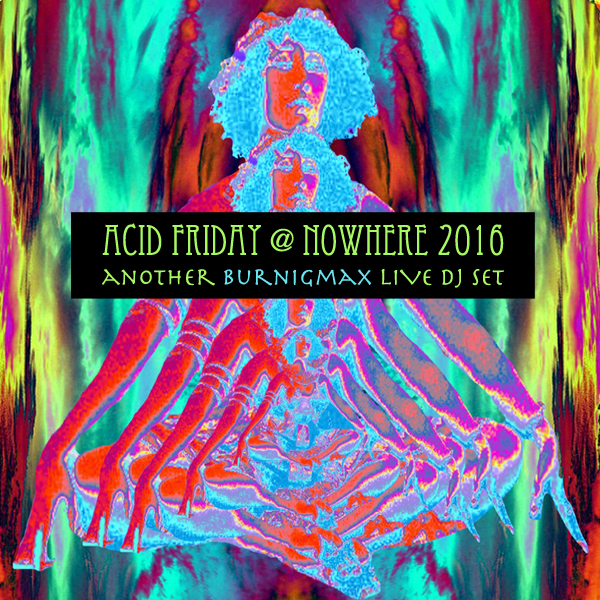 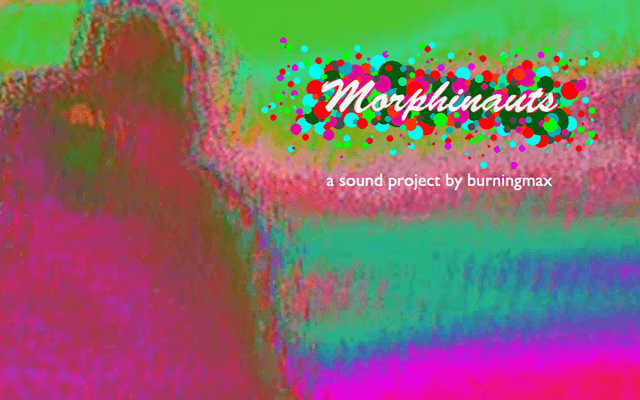 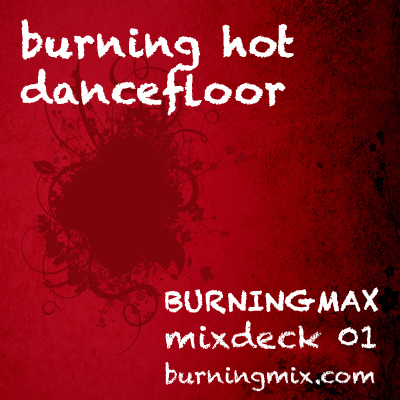 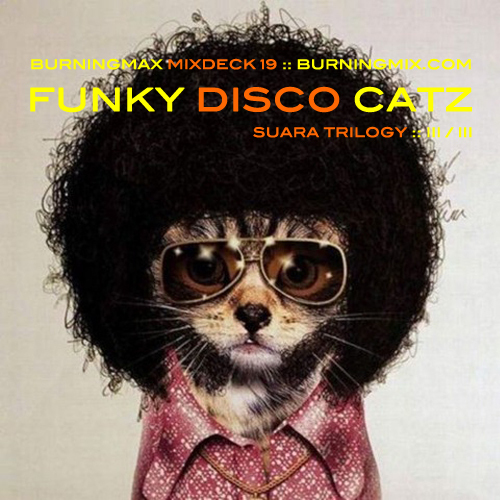 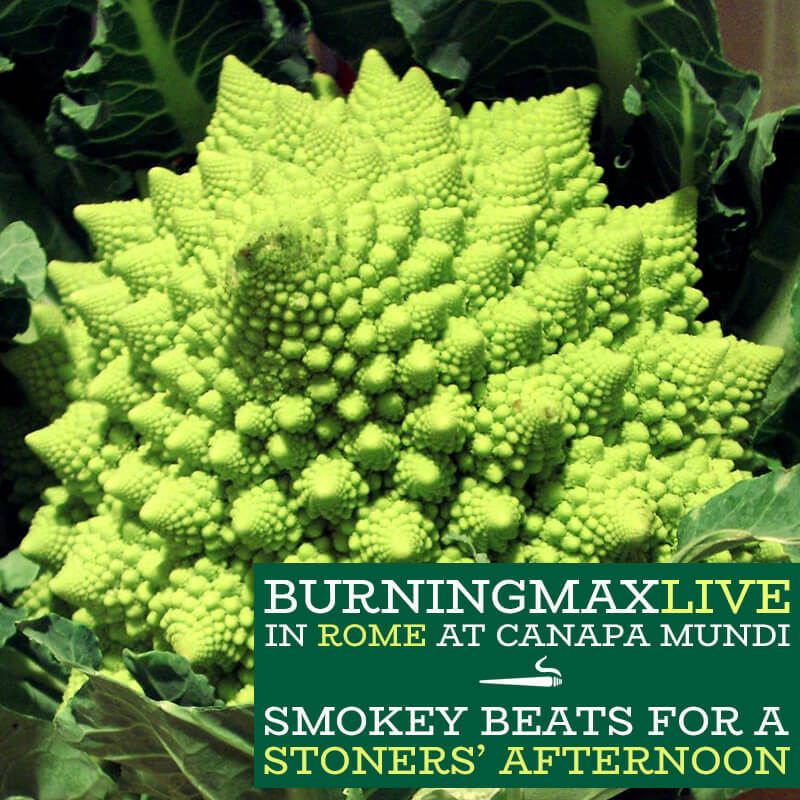 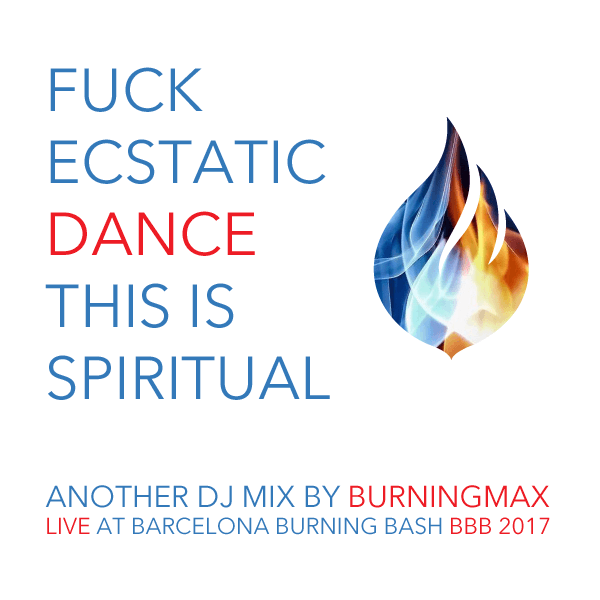 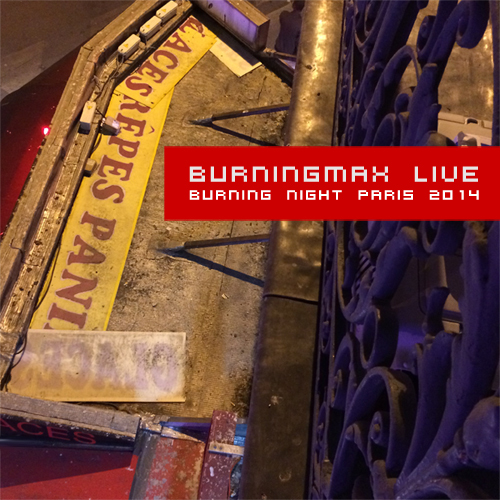 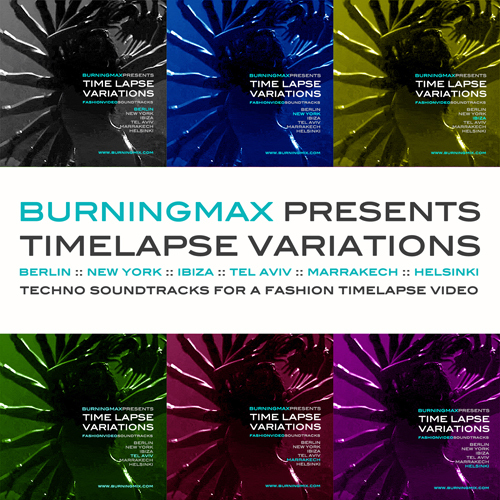 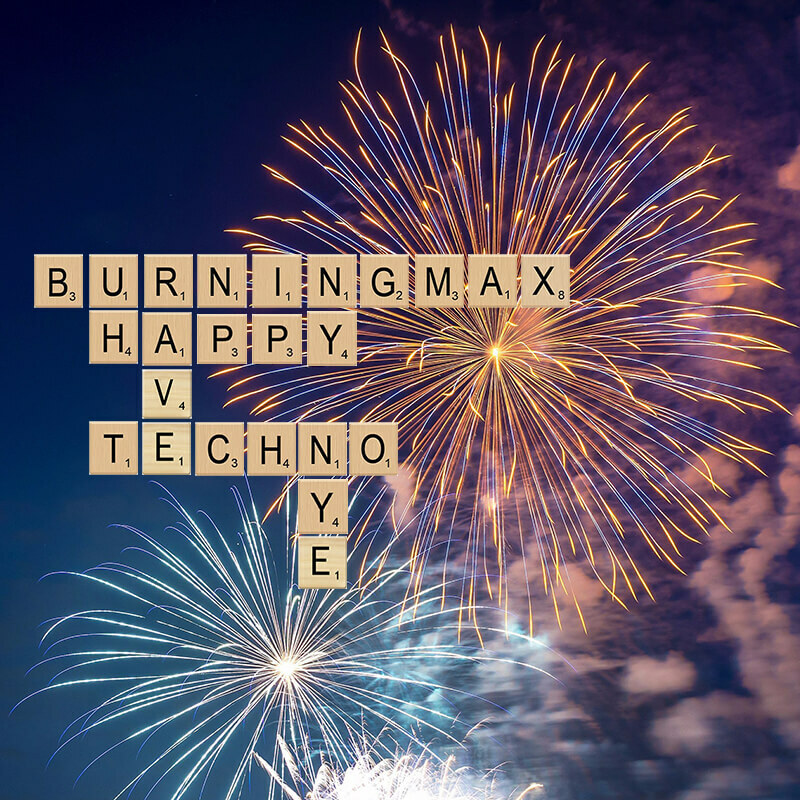 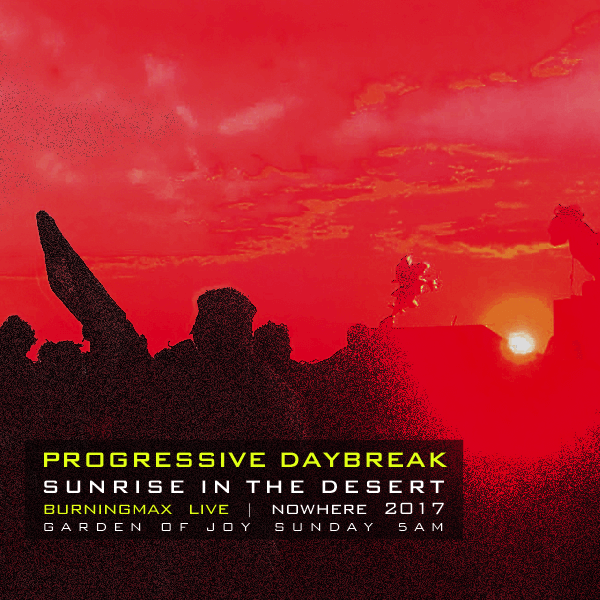 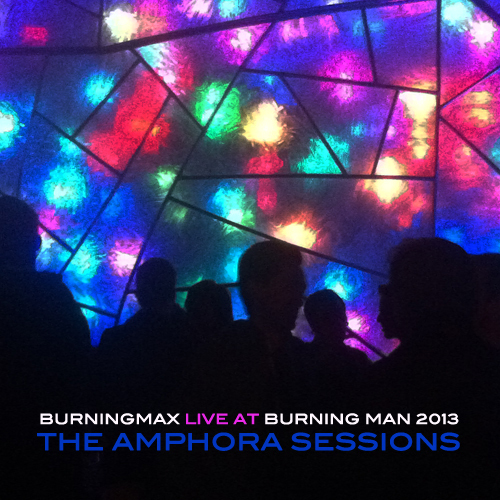 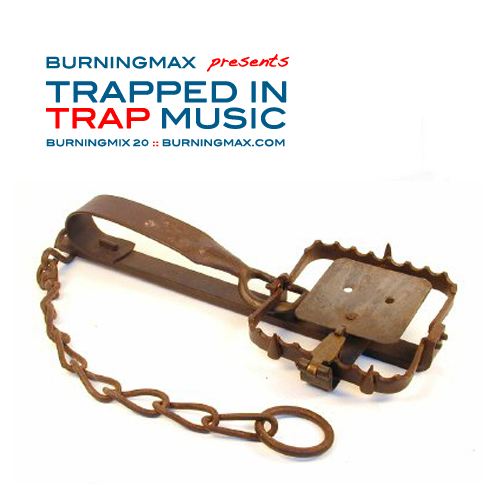 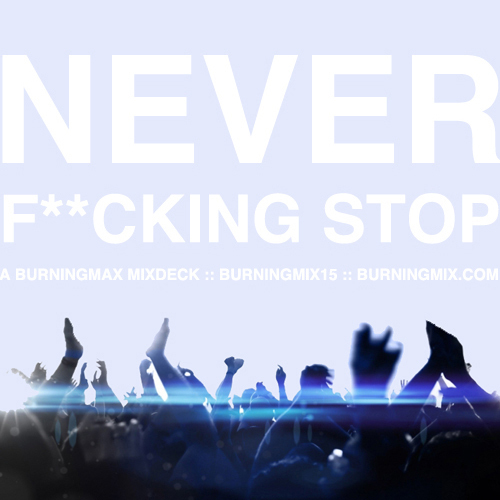 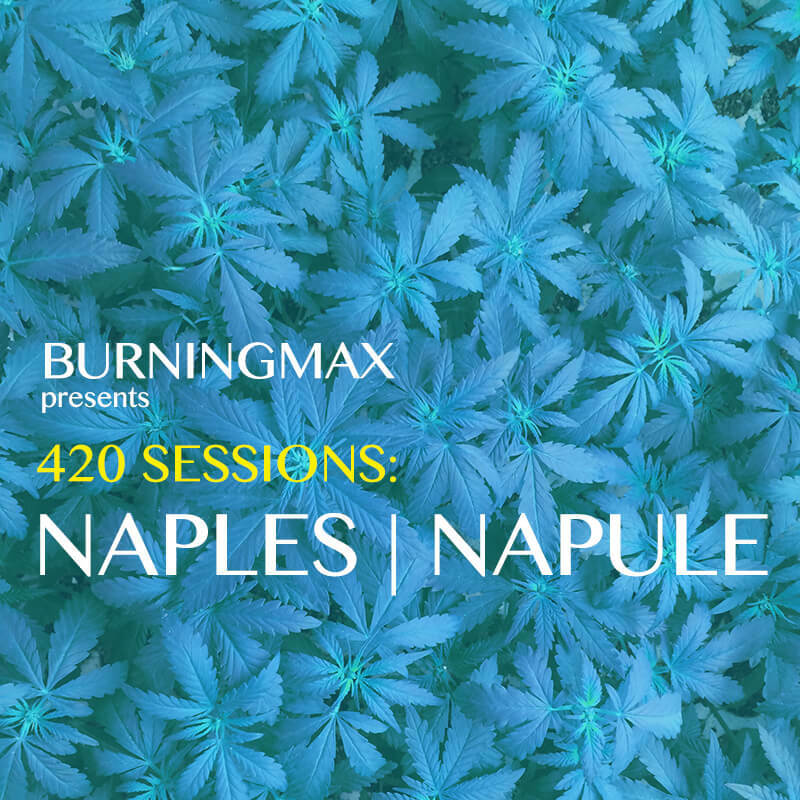 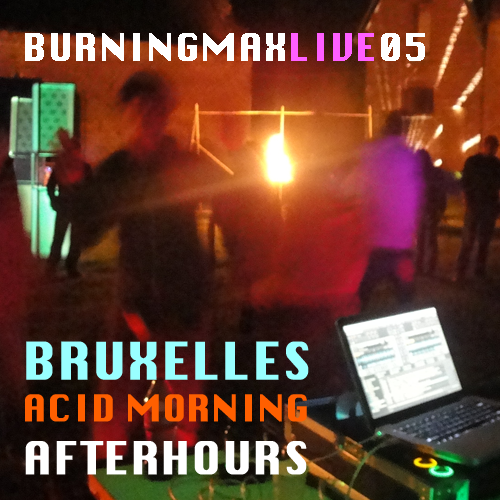 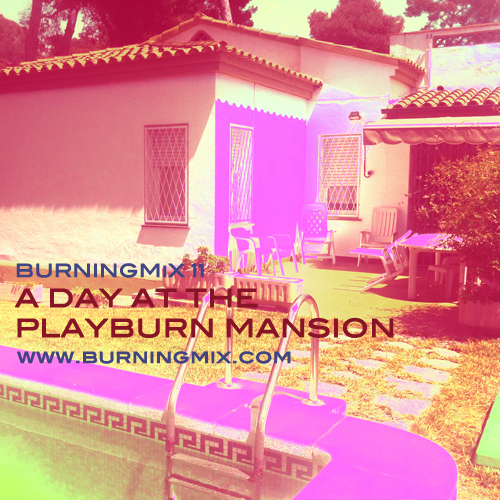 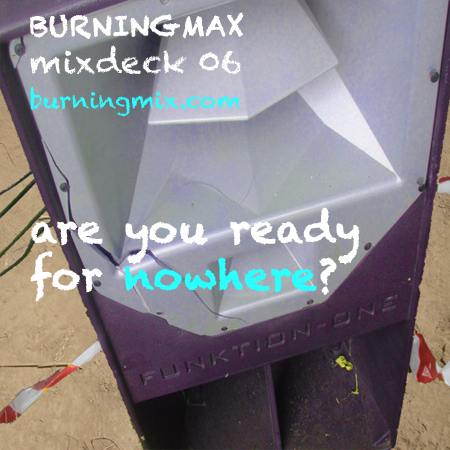 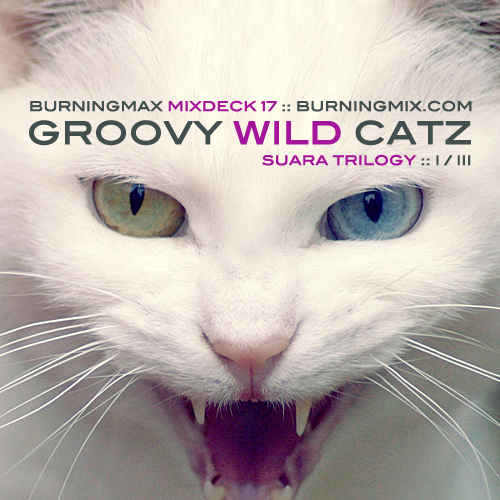 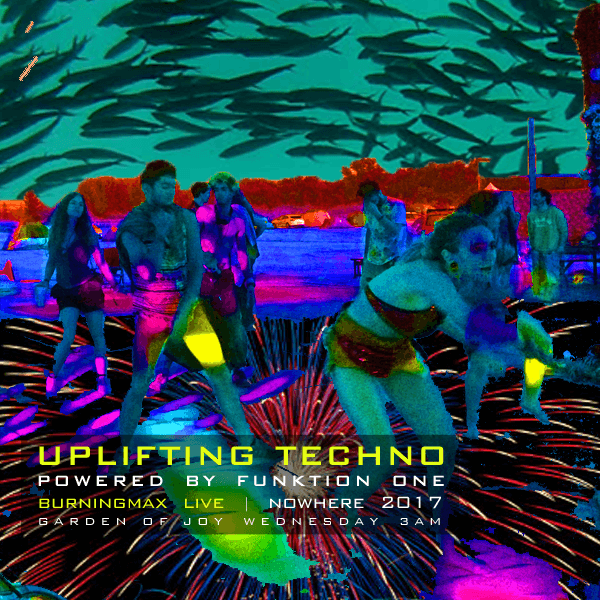 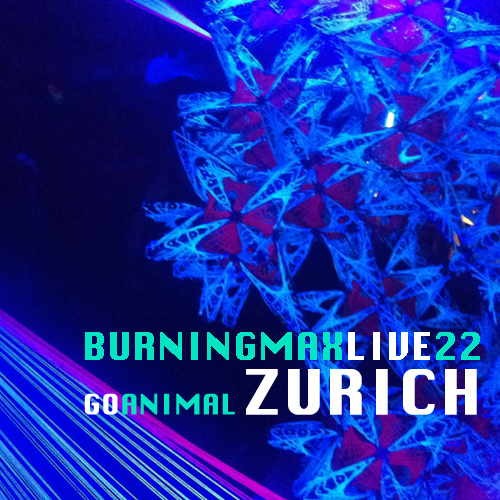 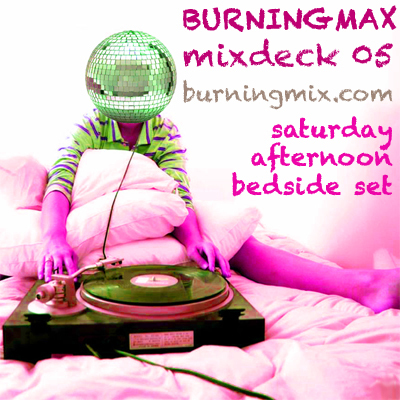 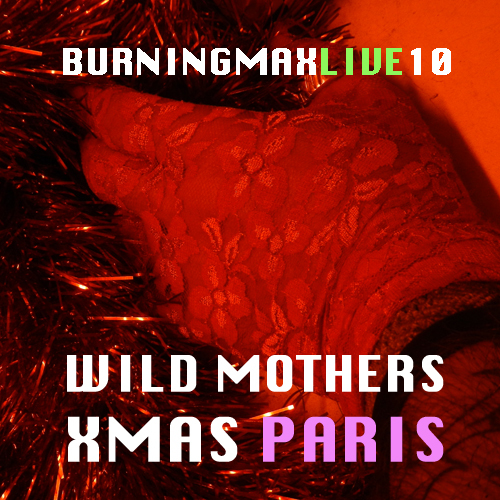 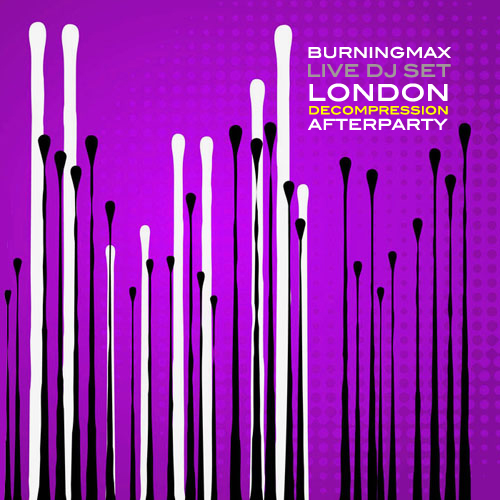 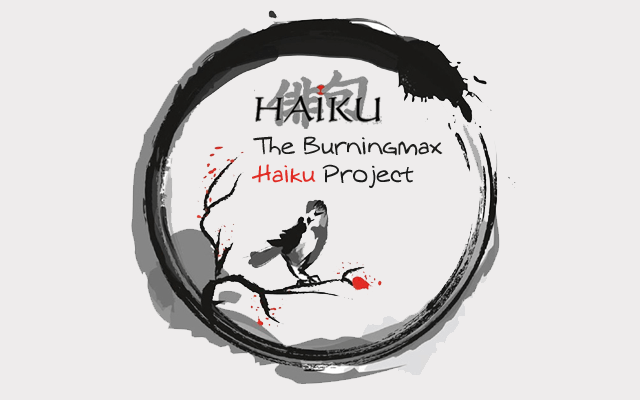 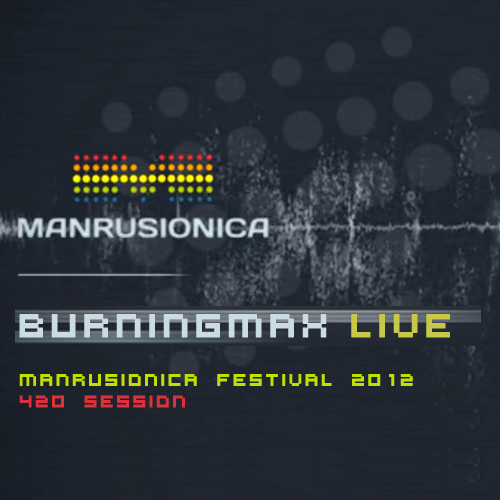 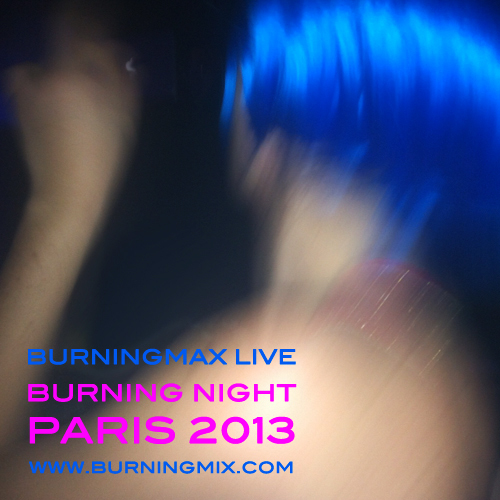 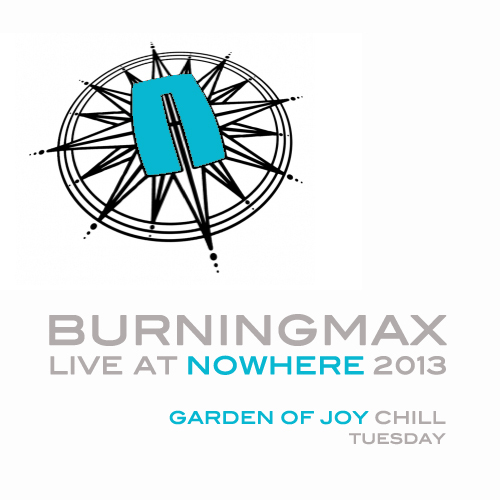 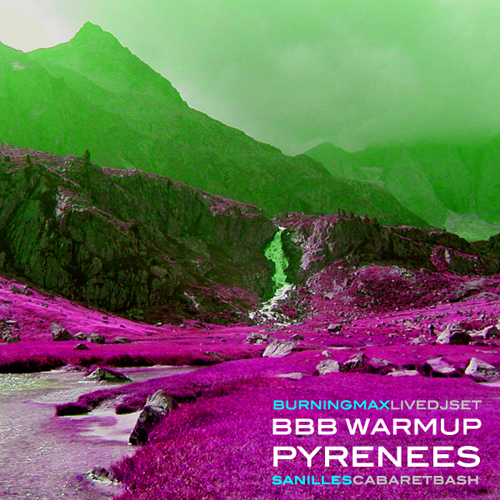 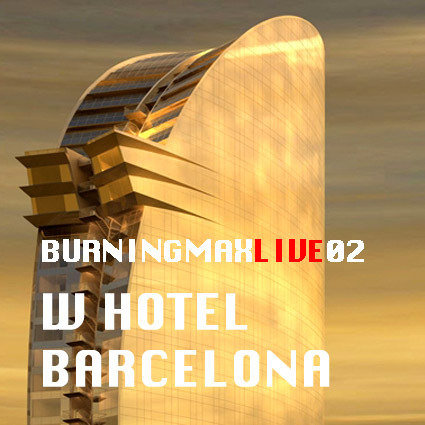 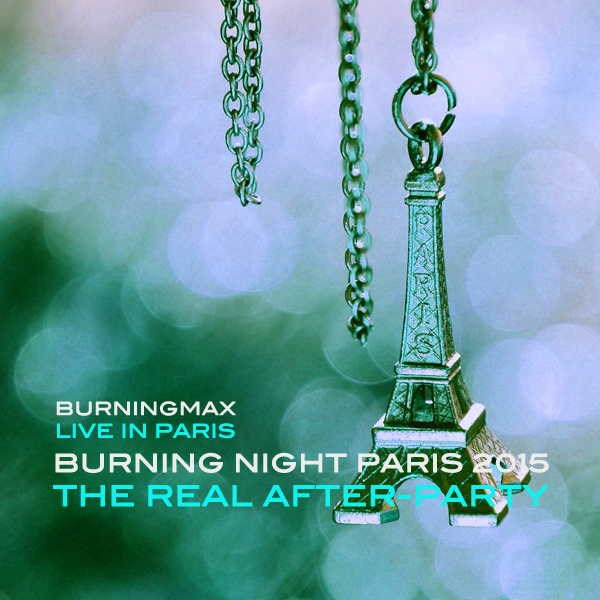 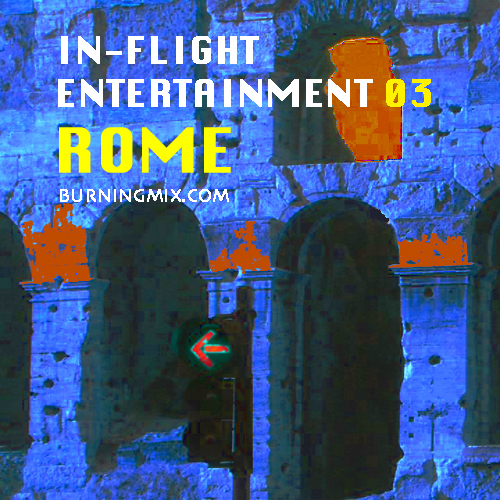 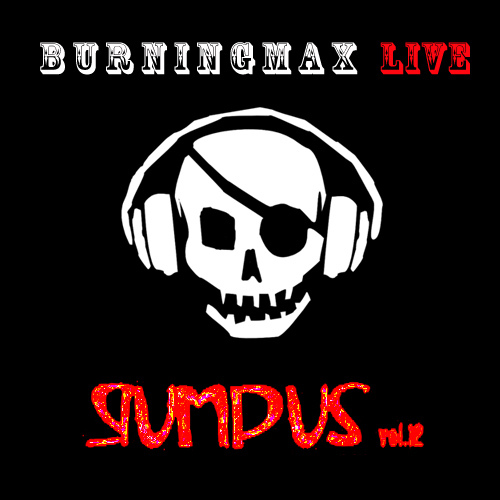 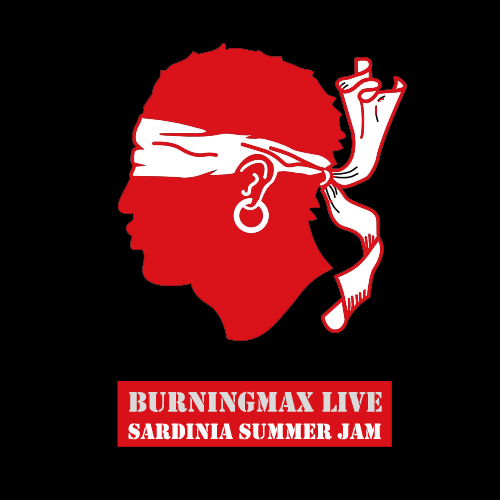 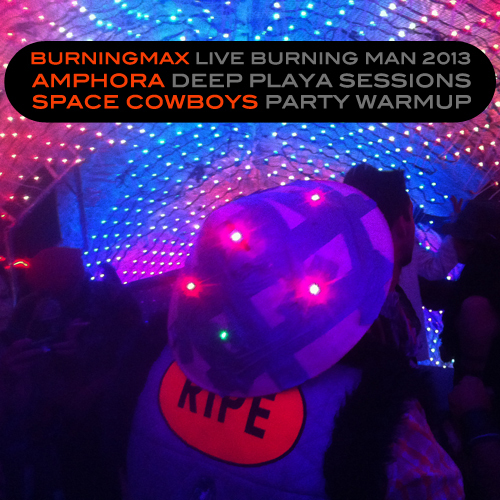 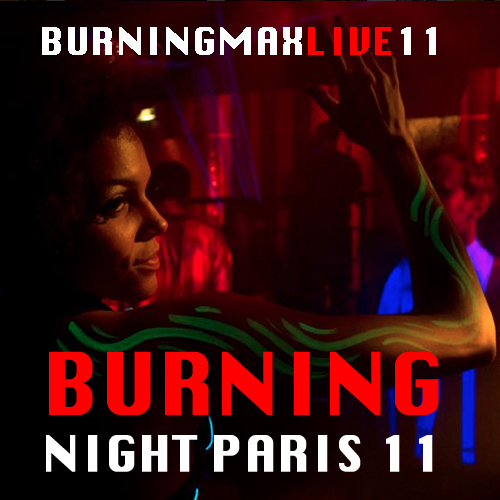 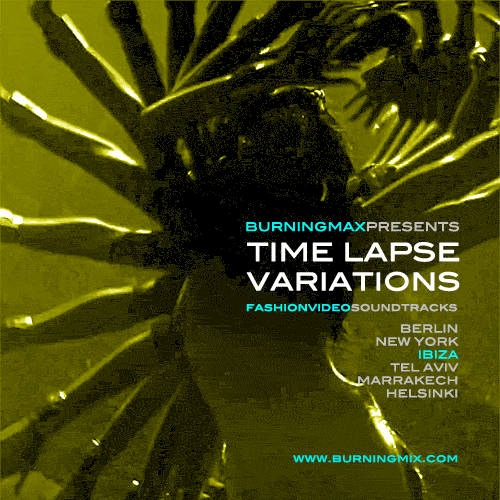 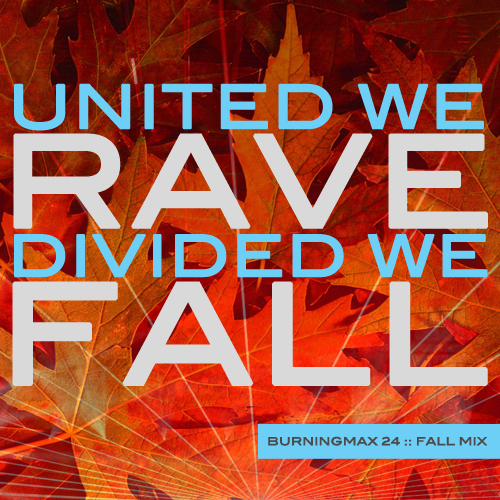 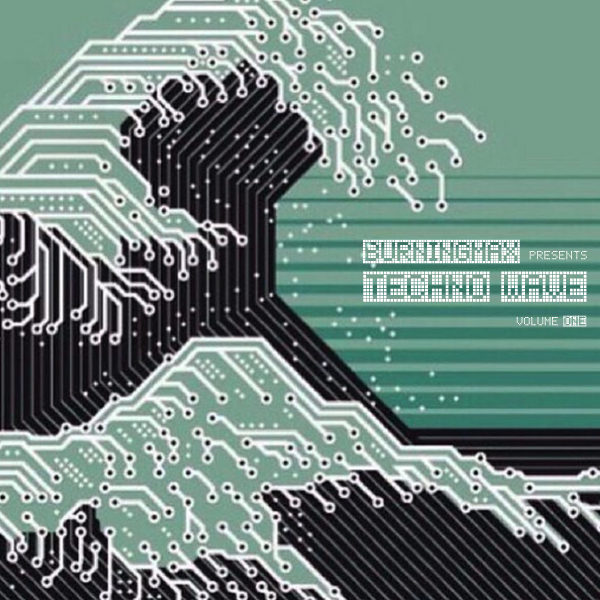 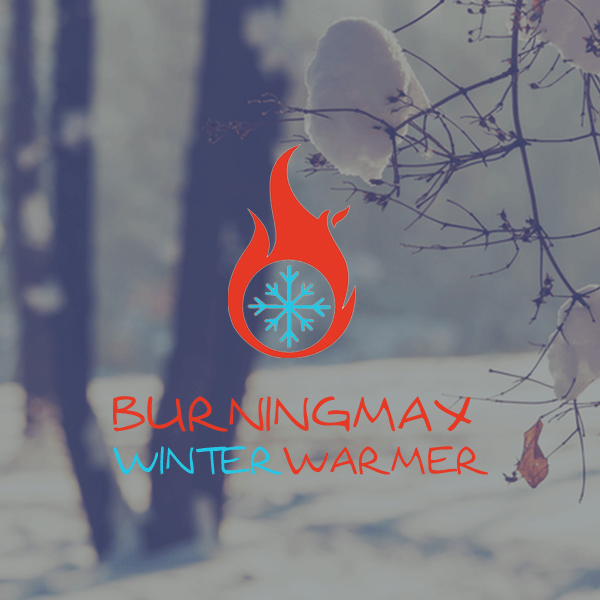 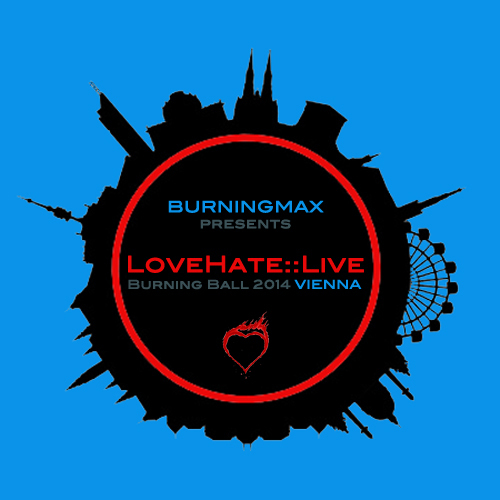 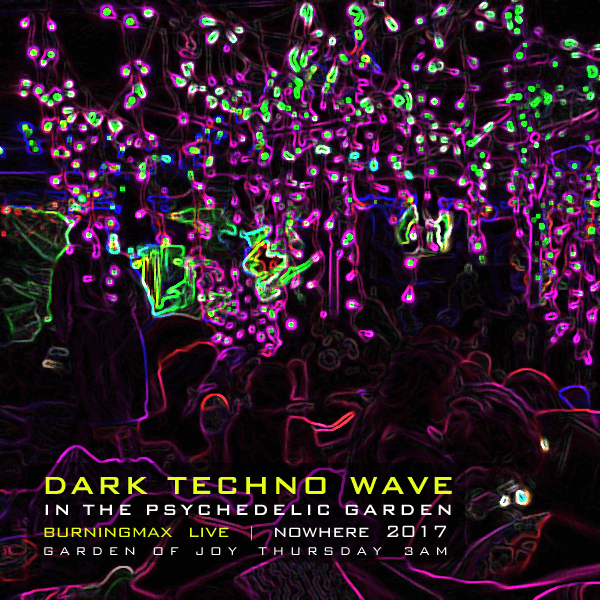 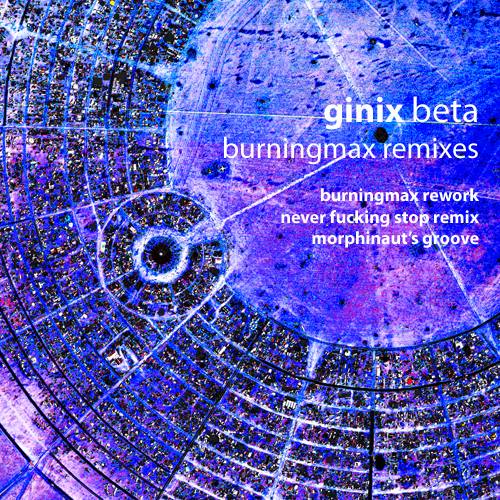 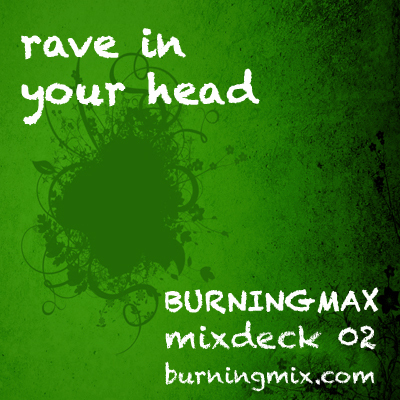 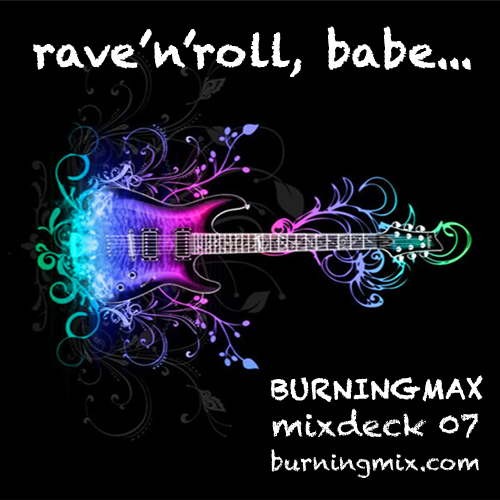 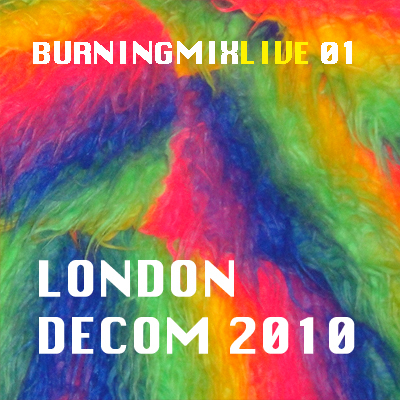 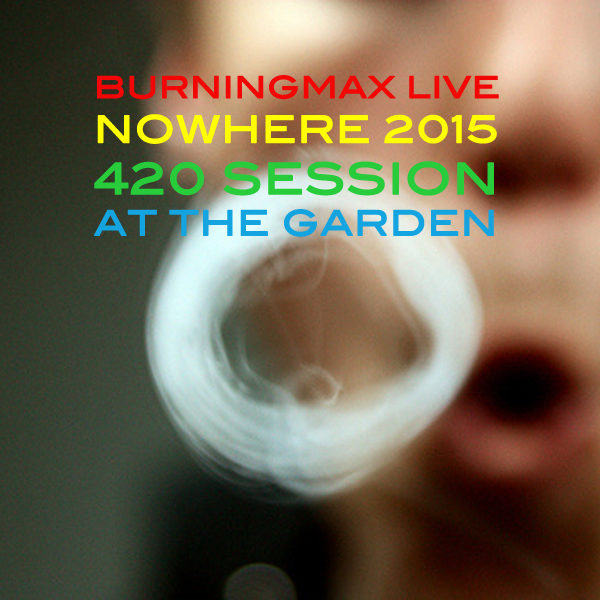 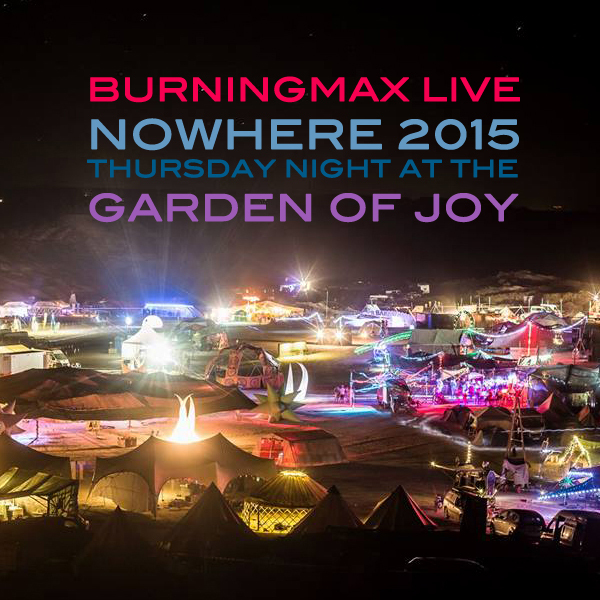 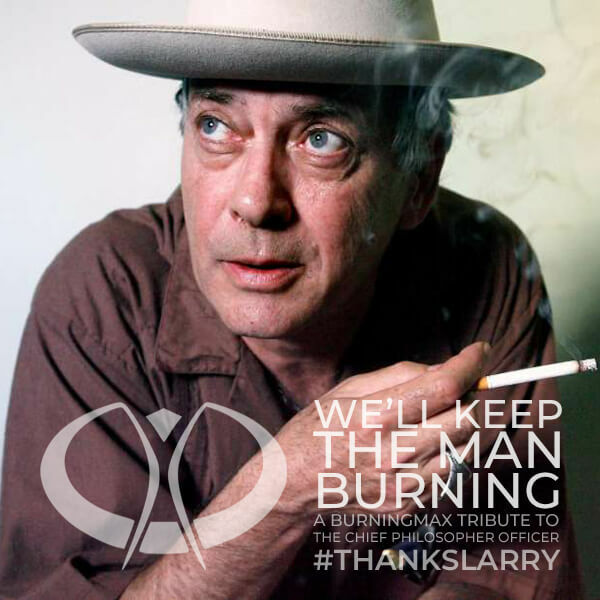 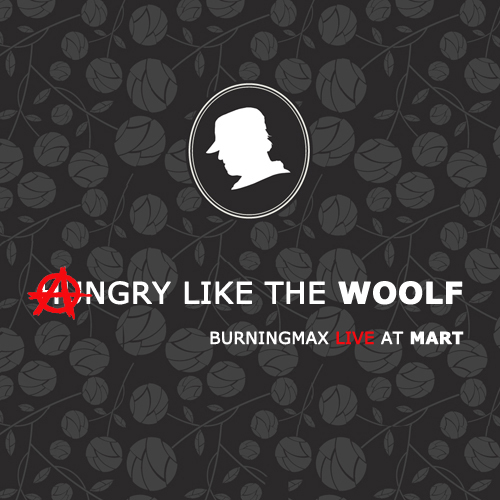 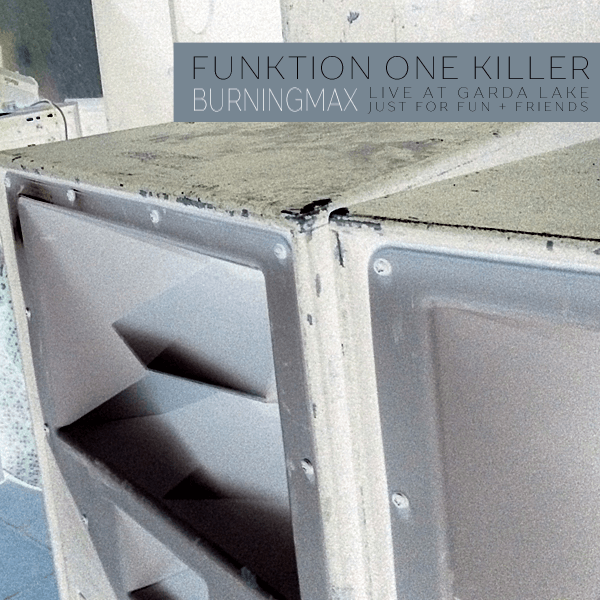 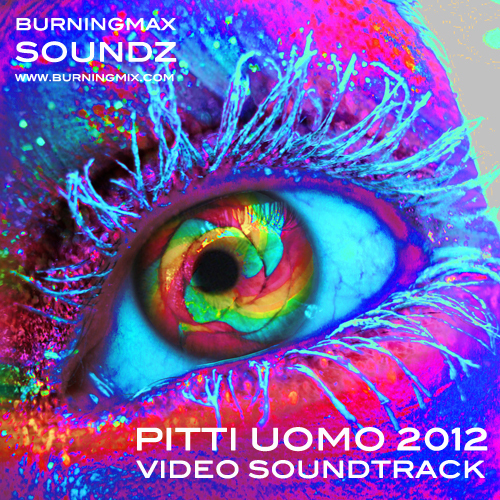 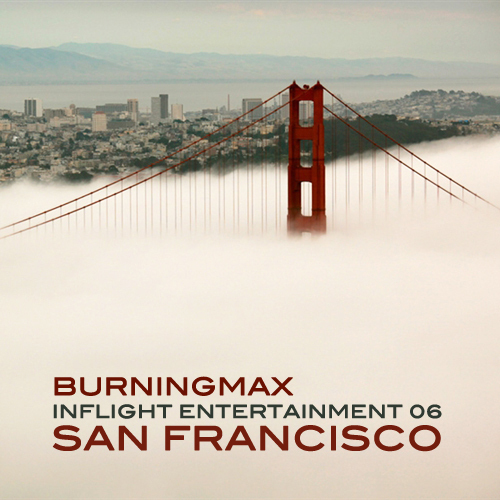 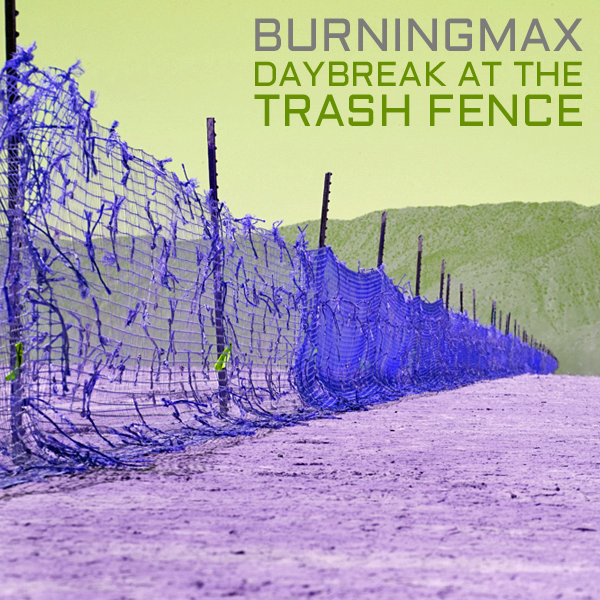 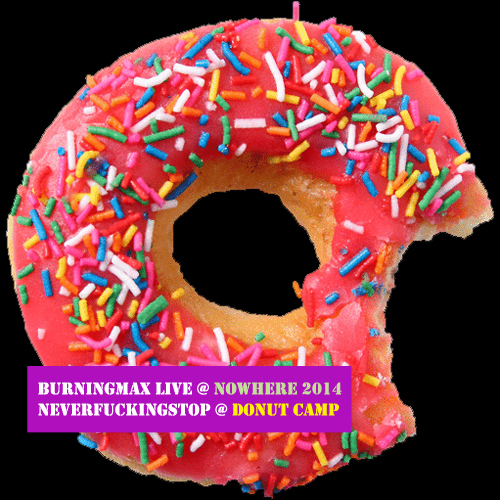 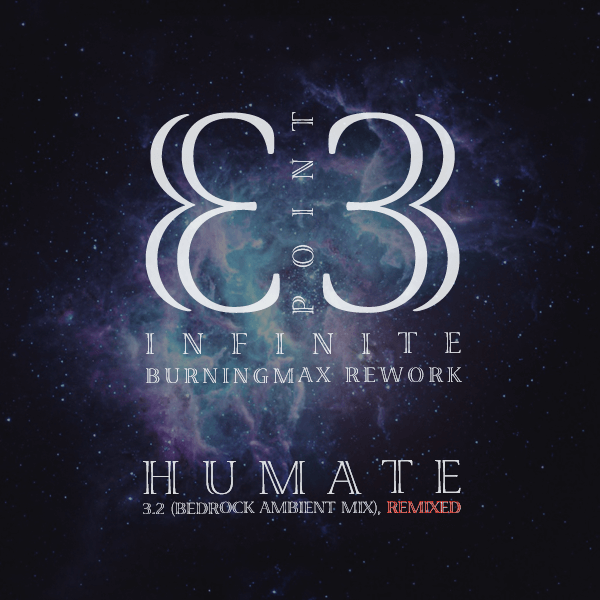 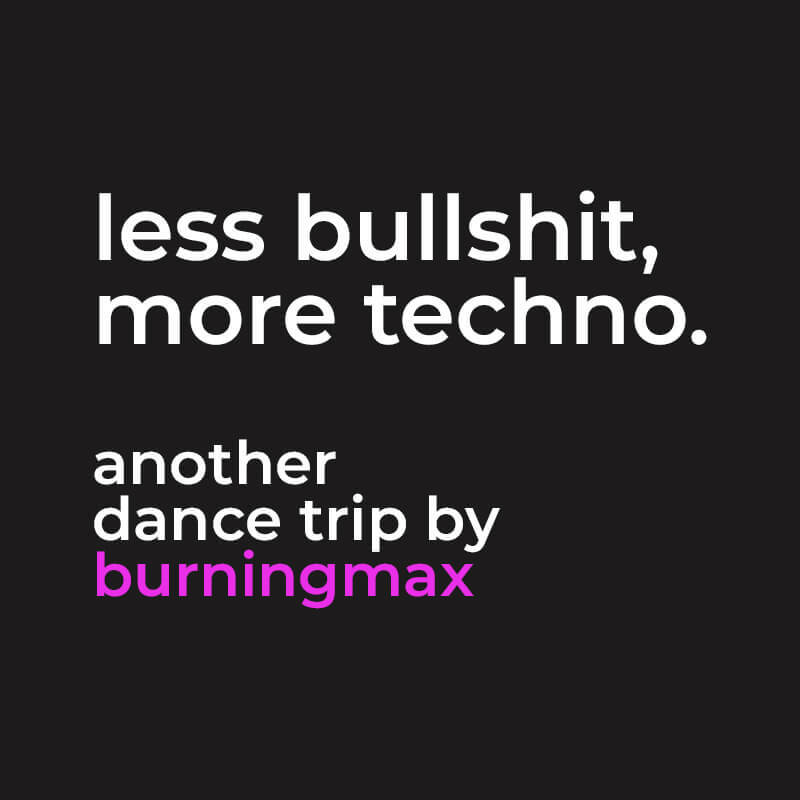 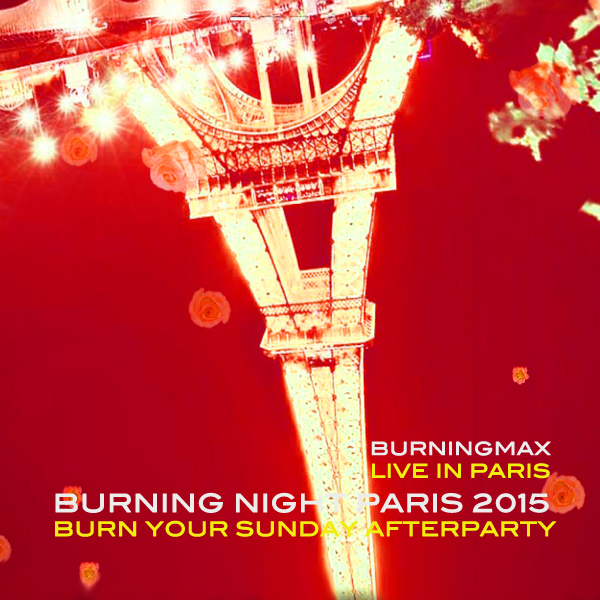 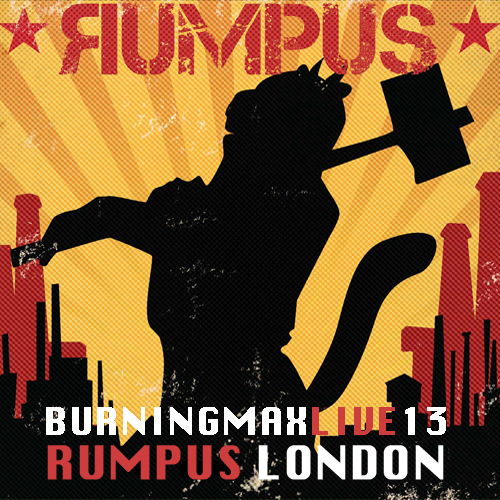 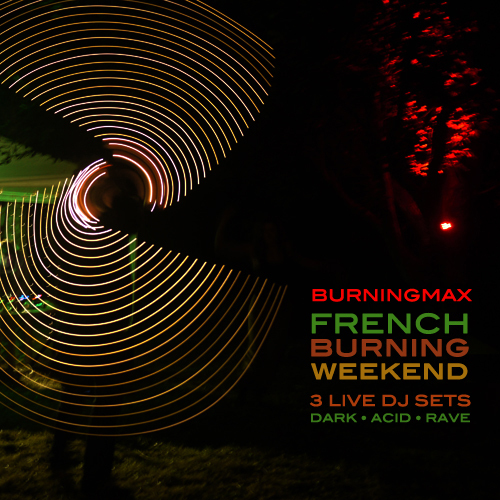 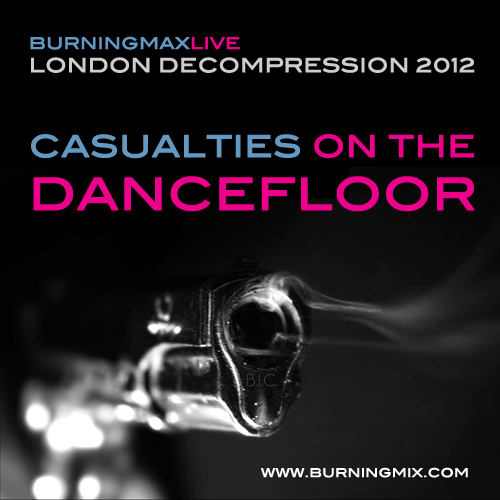 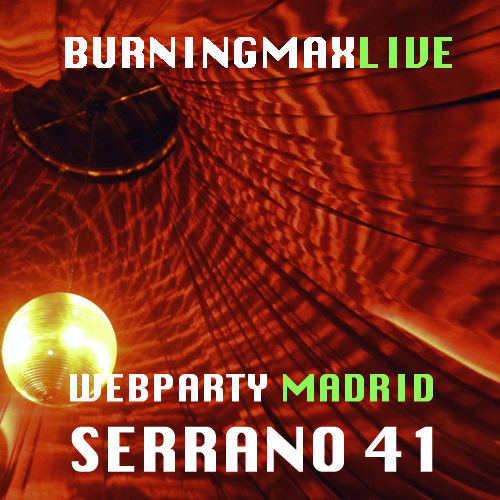 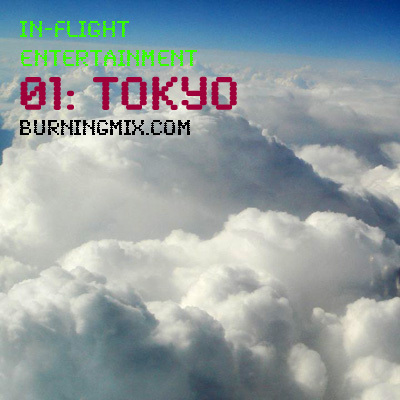 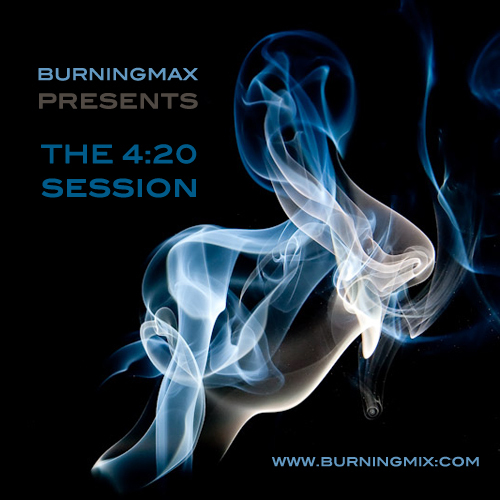 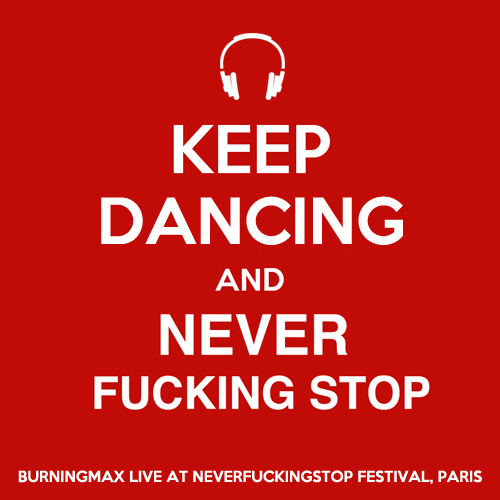 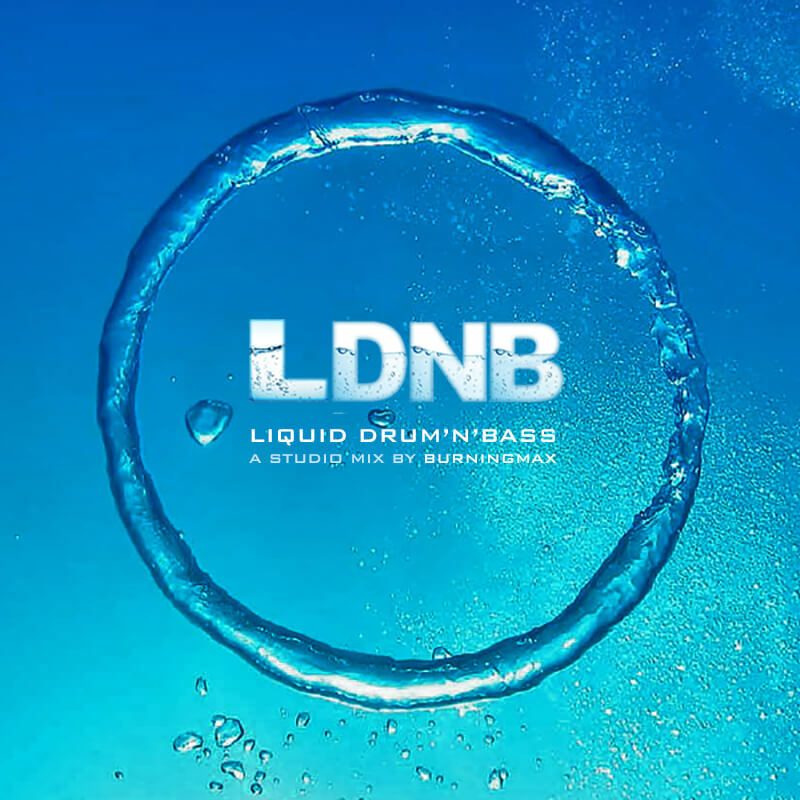 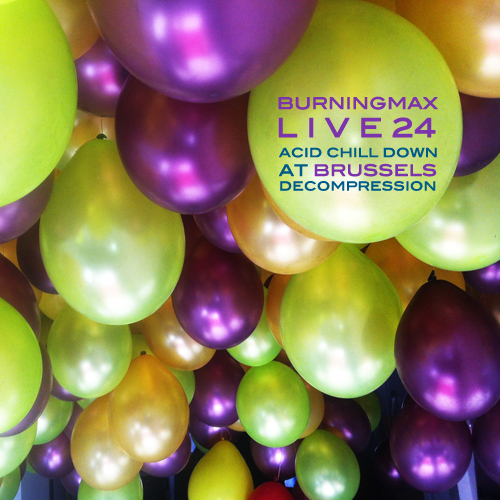 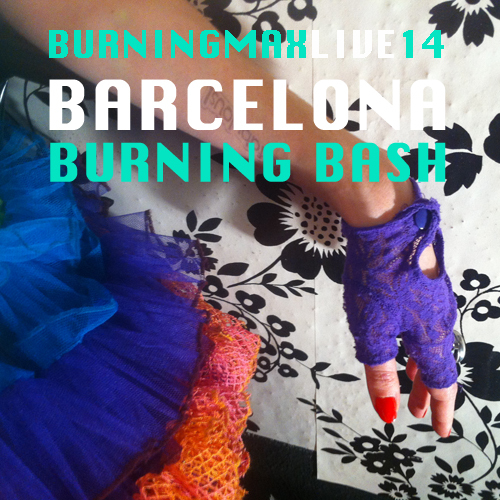 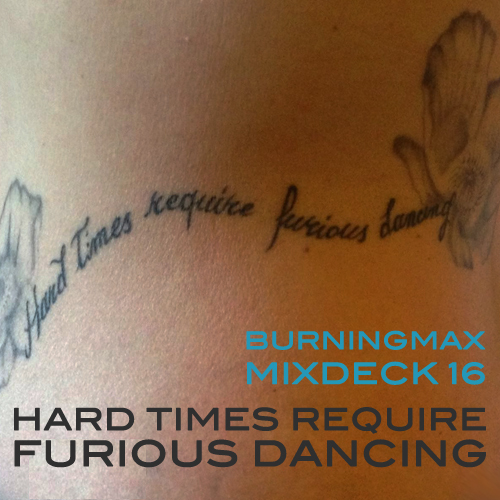 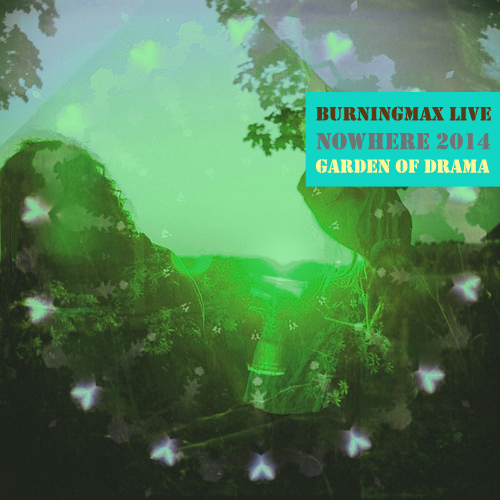 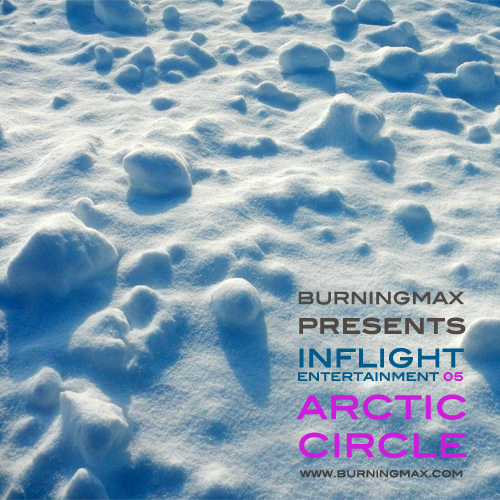 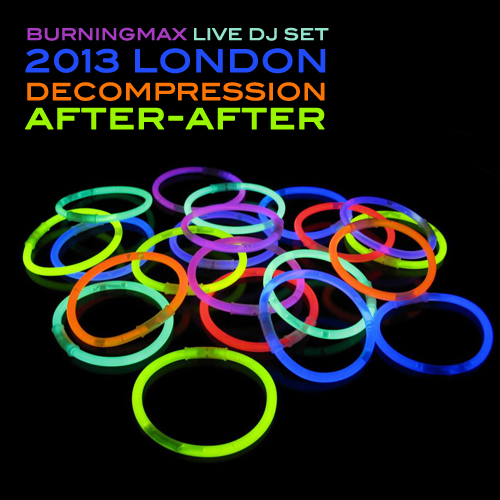 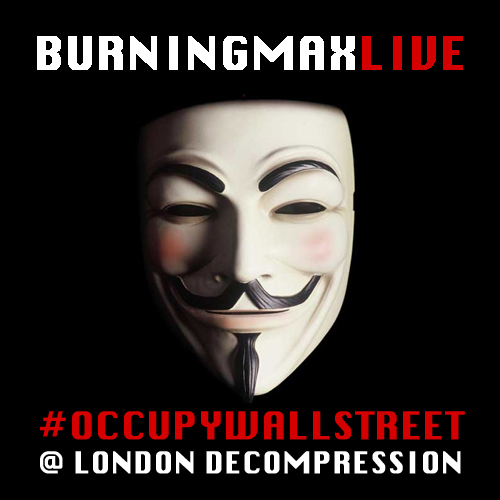 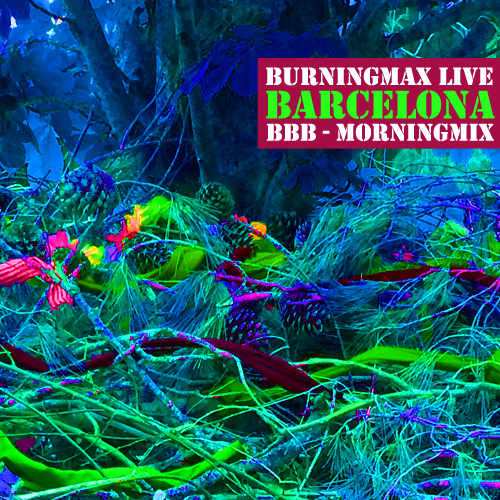 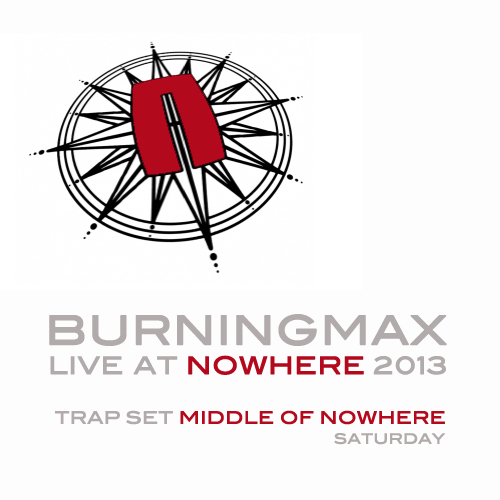 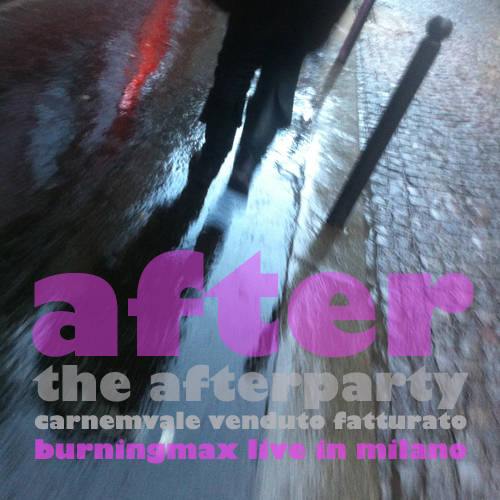 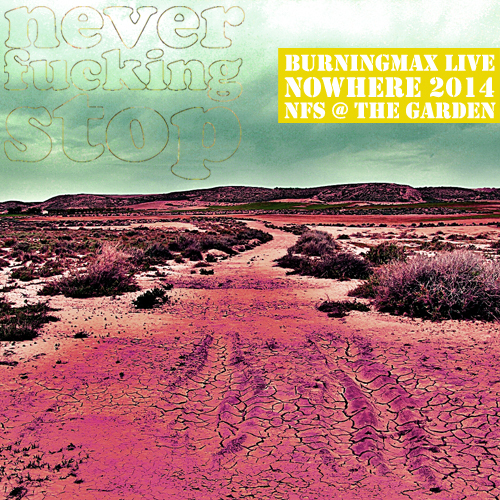 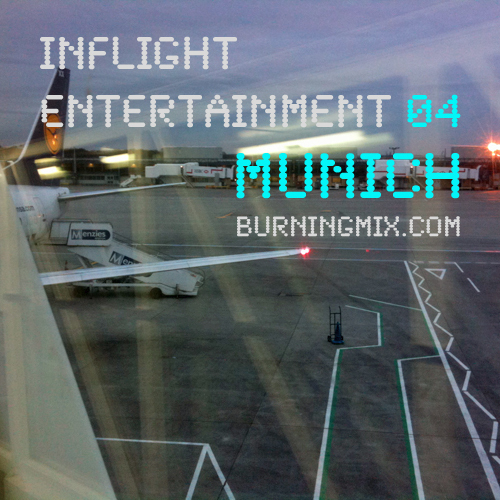 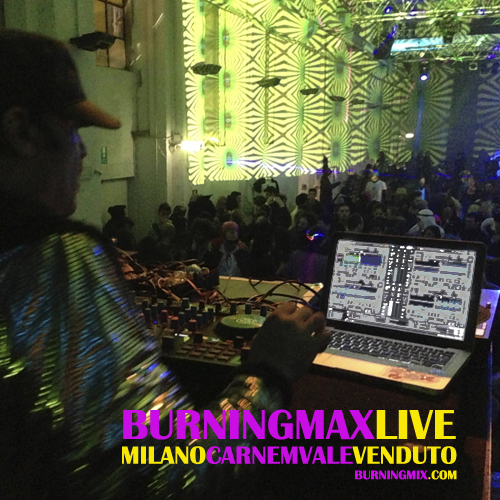 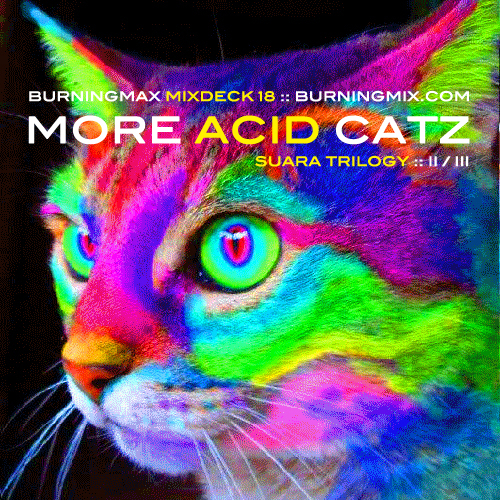 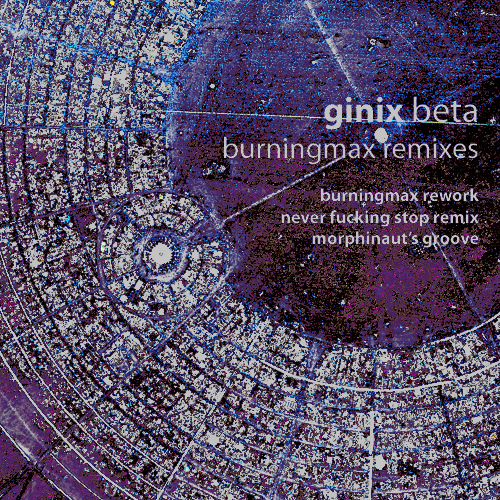 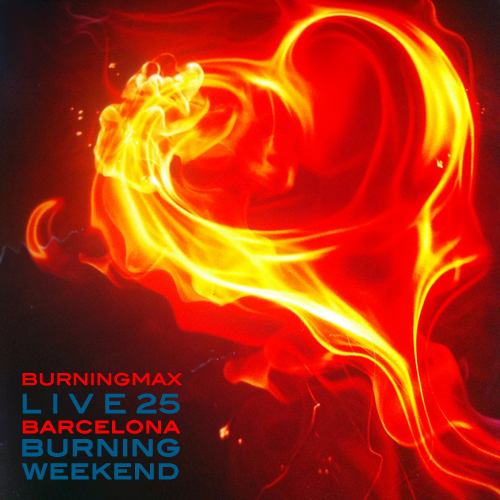 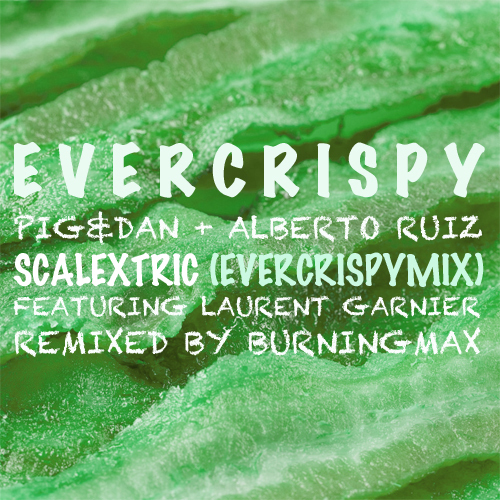 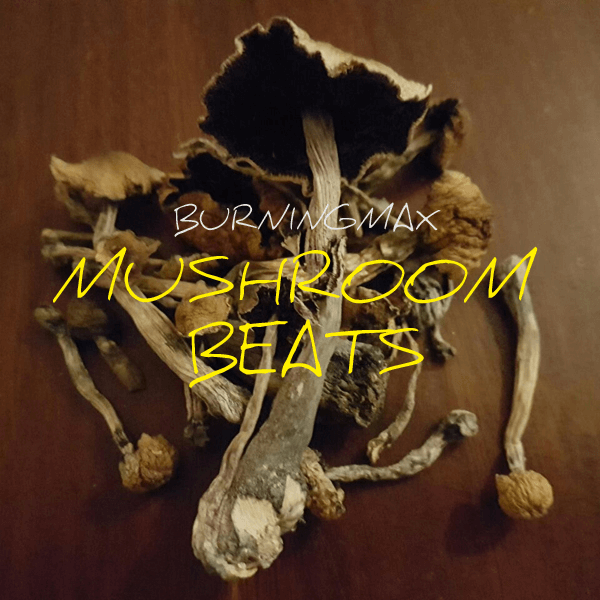 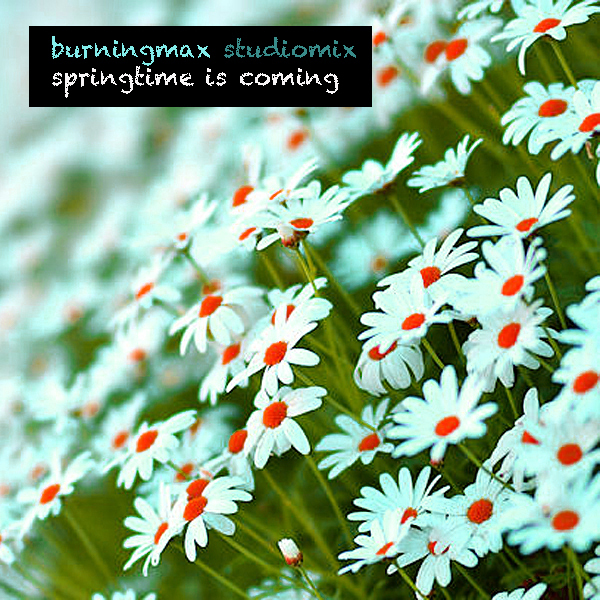 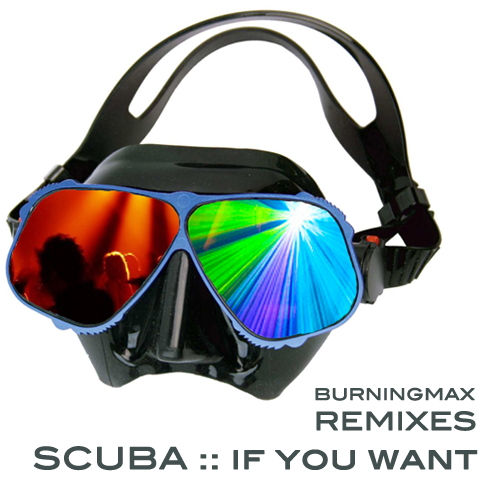 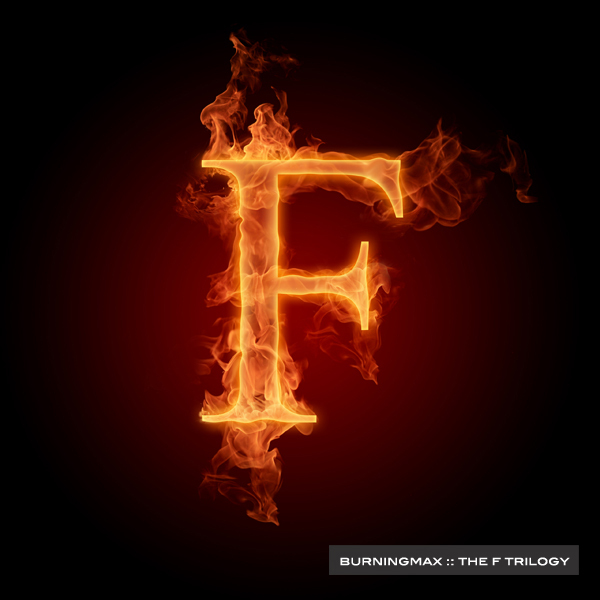 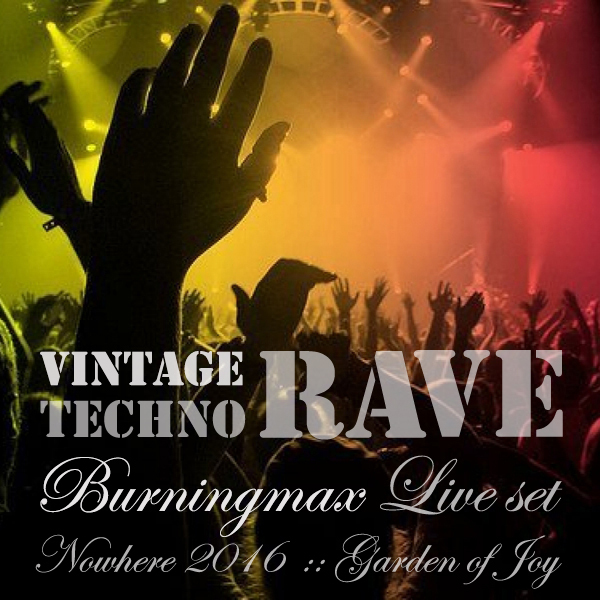 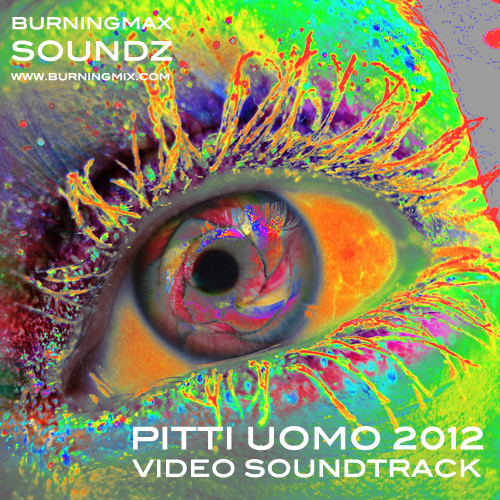 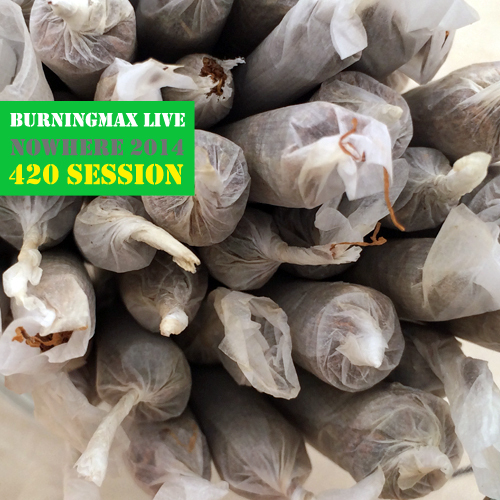 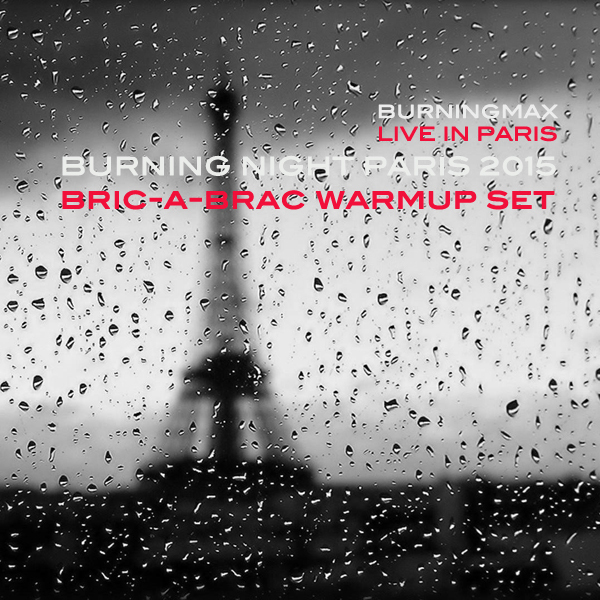 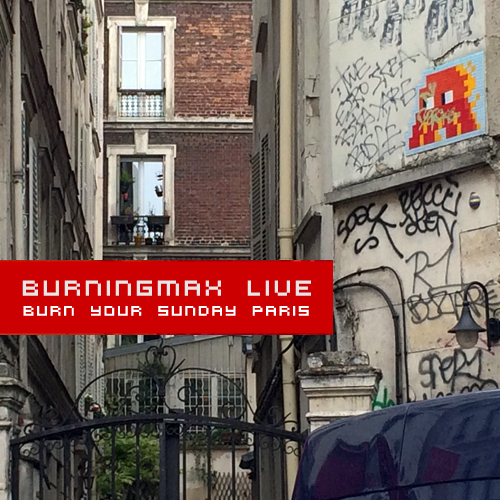 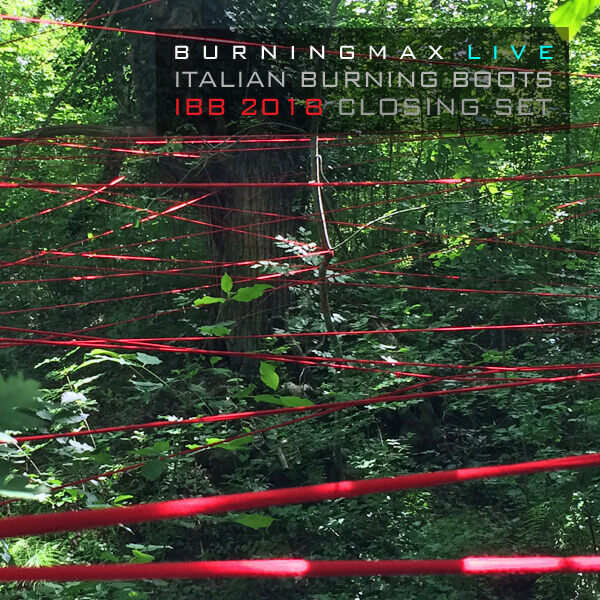 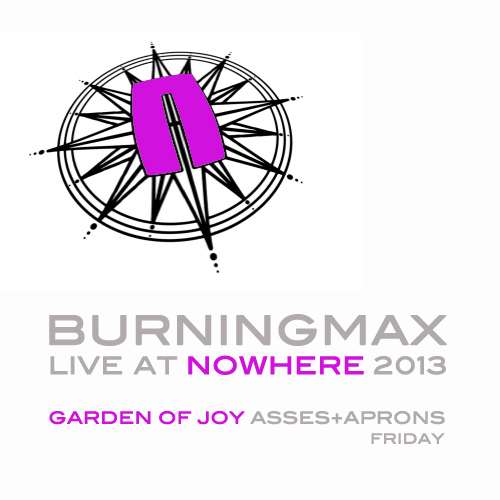 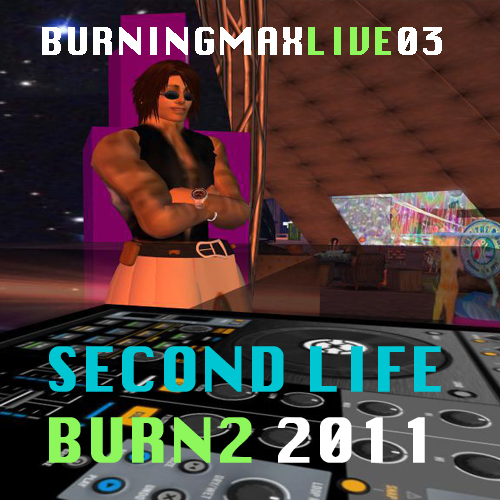 All Burningmax releases: live sets, studio sessions and remixes. 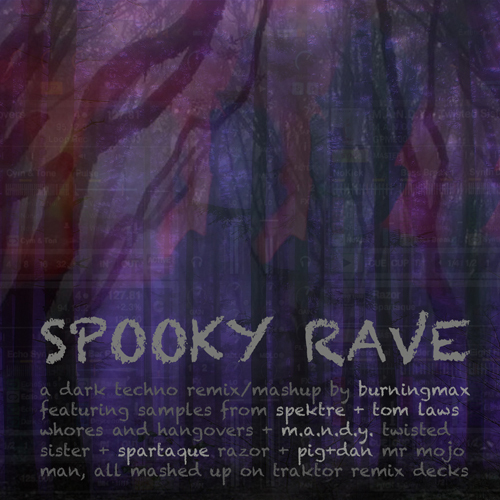 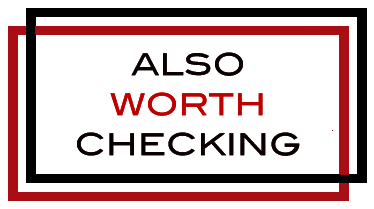 Welcome to the treasure cove, where you can find all my releases in chronological order. 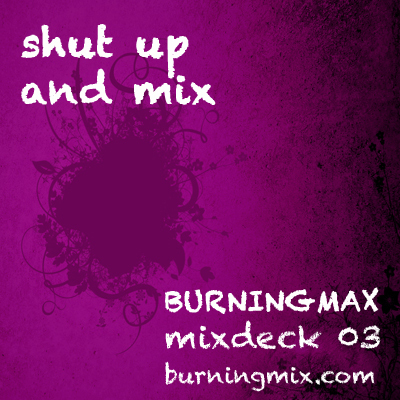 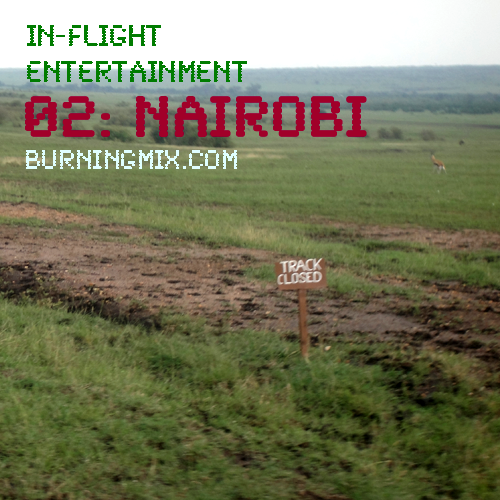 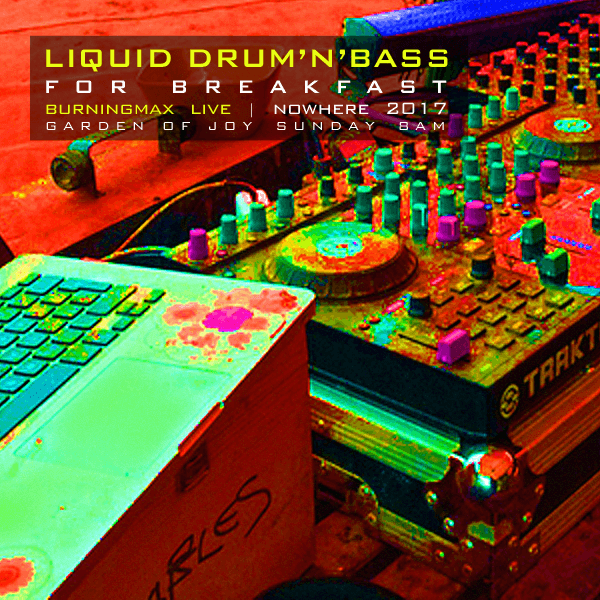 Almost every set is complete with playlist, all of them are available for free download.